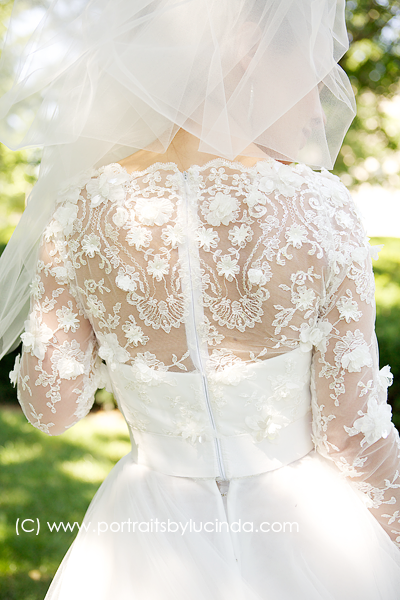 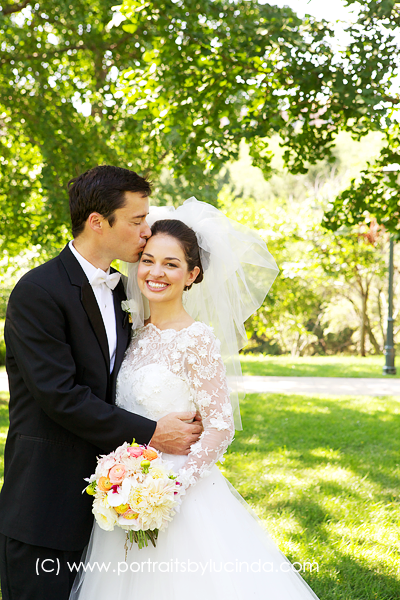 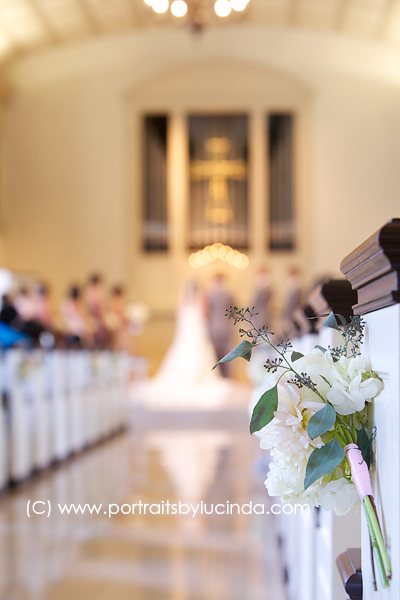 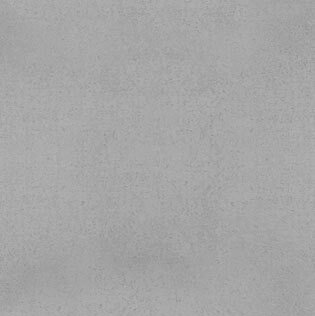 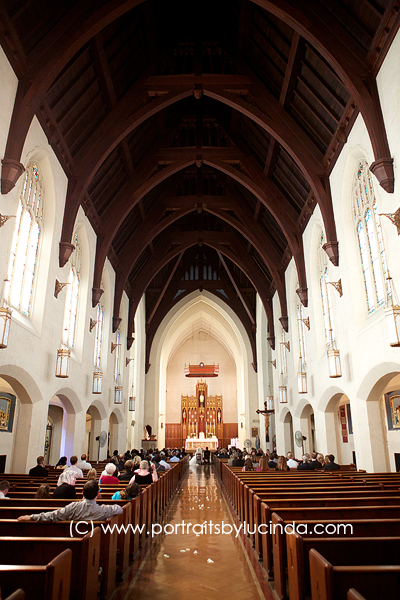 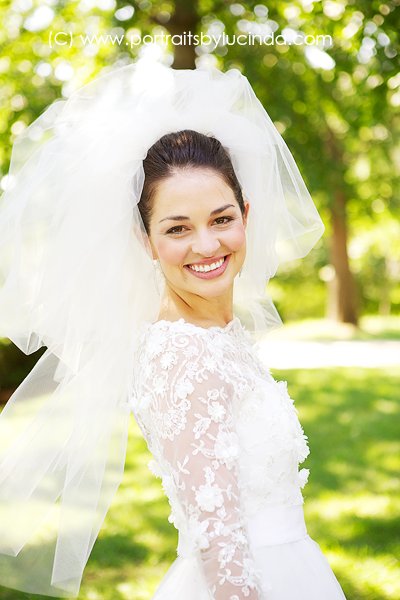 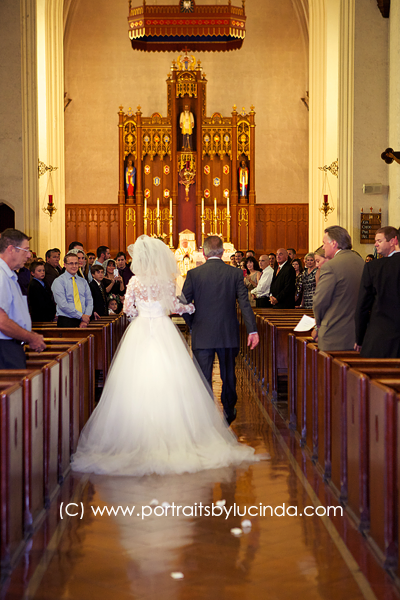 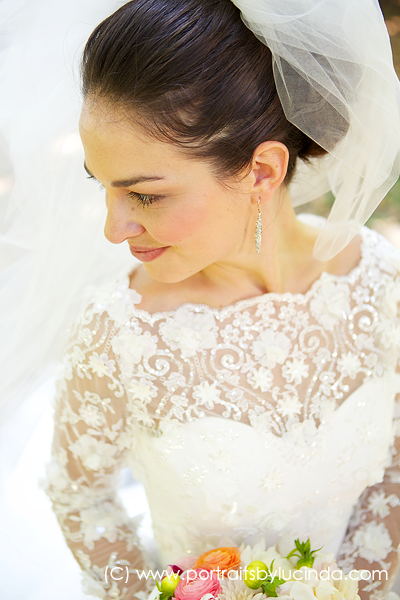 Lauren and Michael’s big day was so full of love. 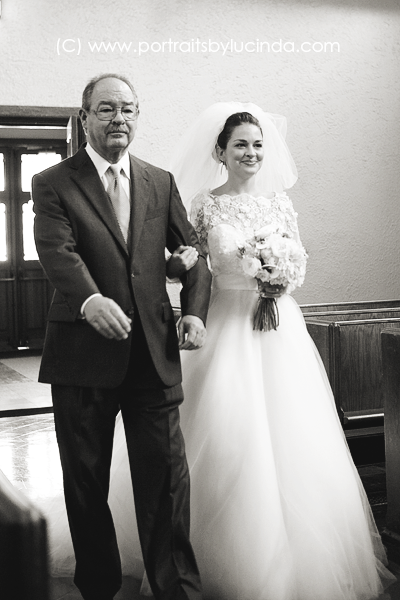 It was so amazing to watch the relationship between Lauren, her father and sister. 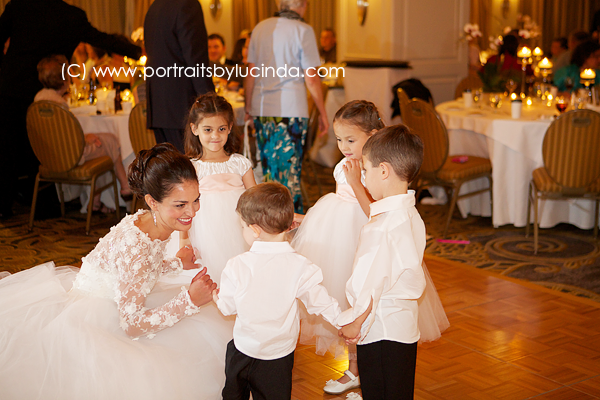 You can see how close they are as a family and that there is abundant love in their house. 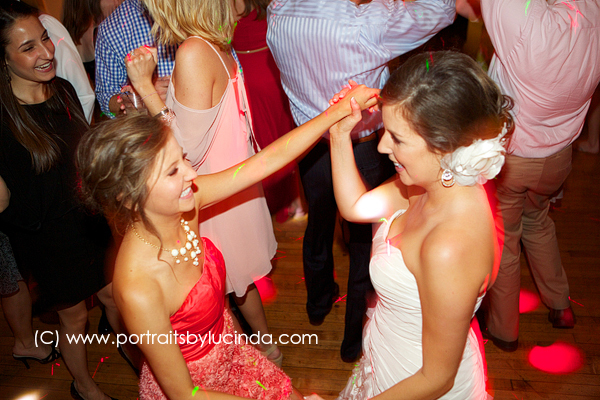 Lauren and her sister are best friends at heart. 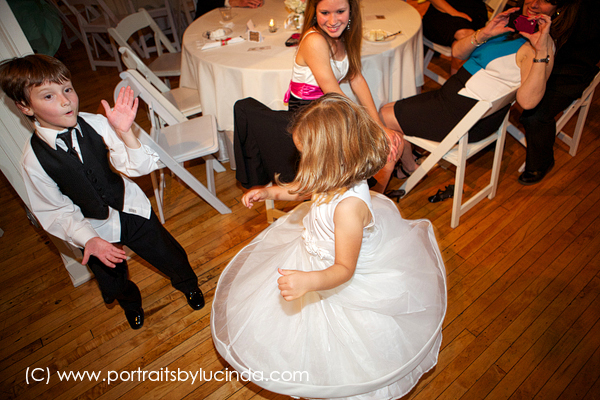 They have so much fun together. 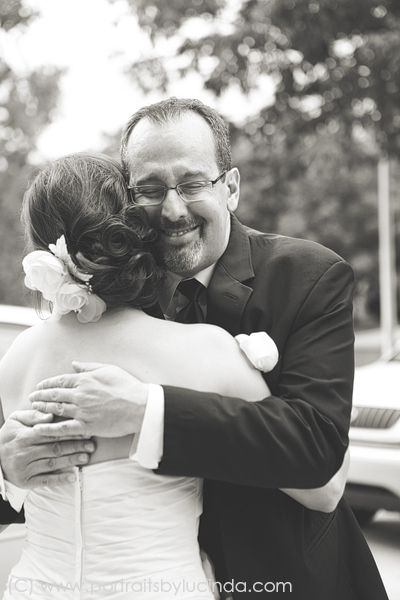 Her father’s face when he saw her for the first time was priceless. 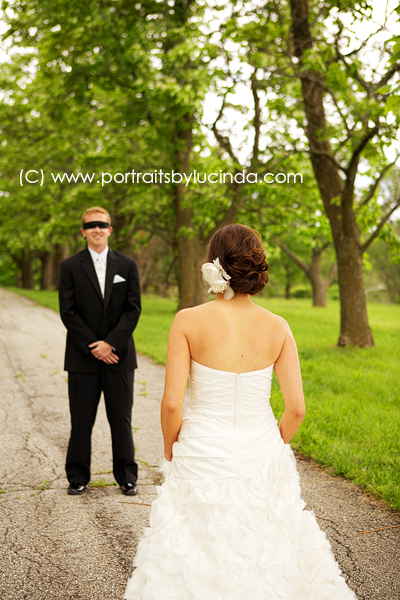 I loved how he wanted to be with her all day, he even came on location for the wedding party photos. 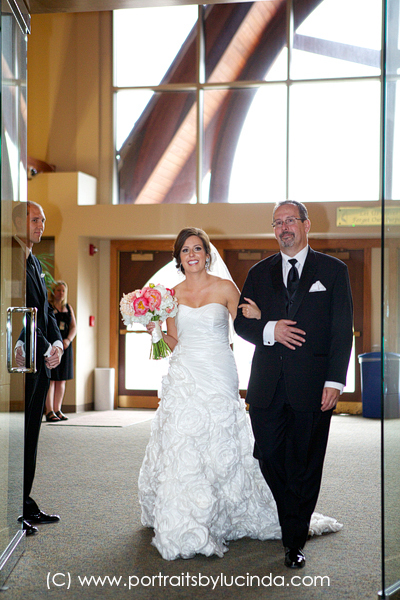 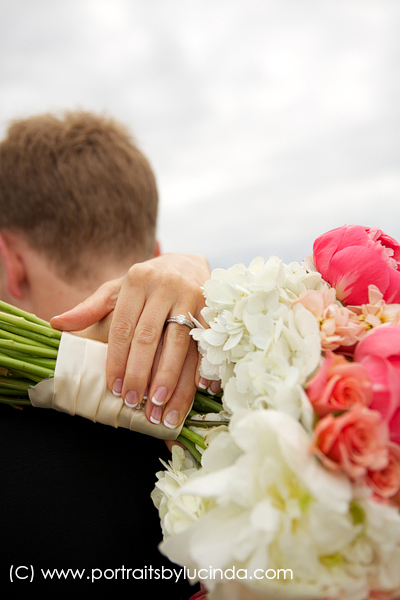 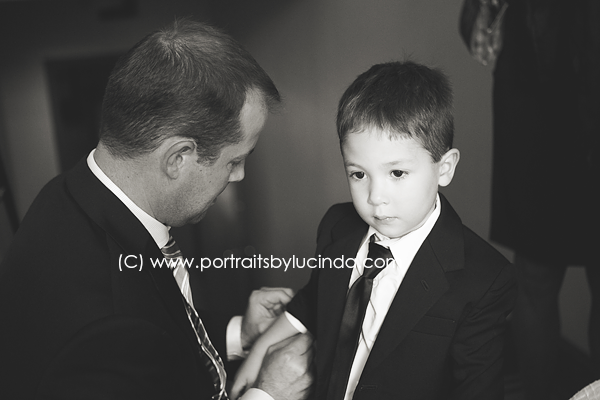 He wanted to make sure his little girl was taken care of through the whole wedding planning process and on her big day. 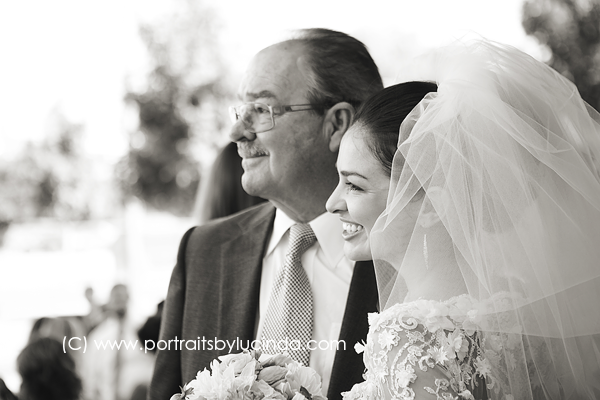 It’s sweet to see such an amazing father/ daughter bond. 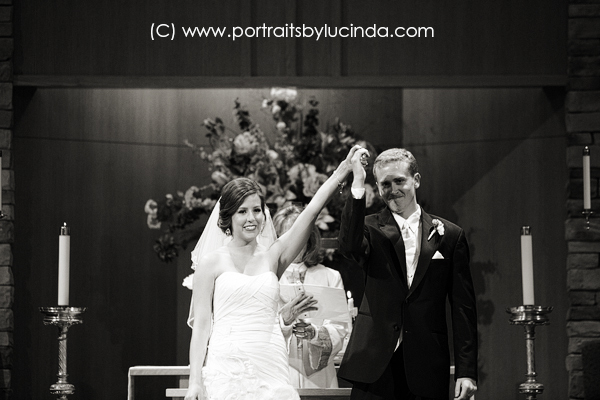 Lauren and Michael knew long ago that they were each other’s complete half. 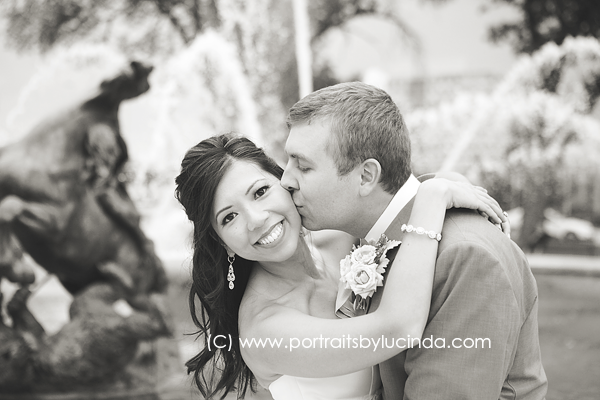 They started out as high school sweethearts! 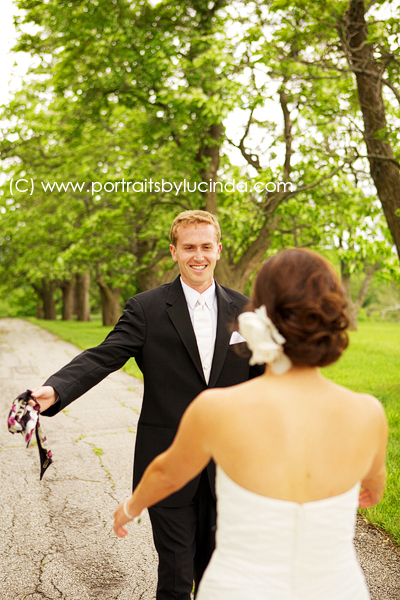 I think it’s so cute when this happens. 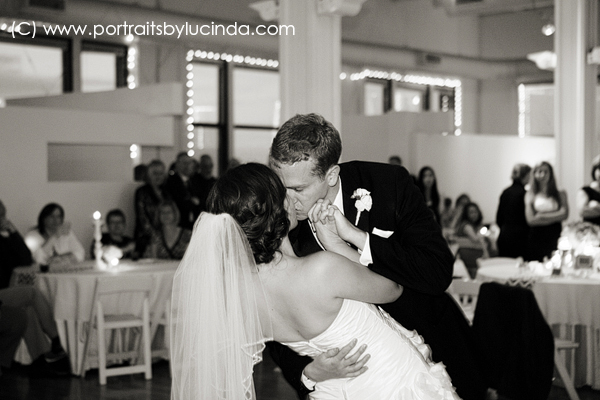 To have loved one person your whole life and you get to make them your significant other must be pretty amazing. 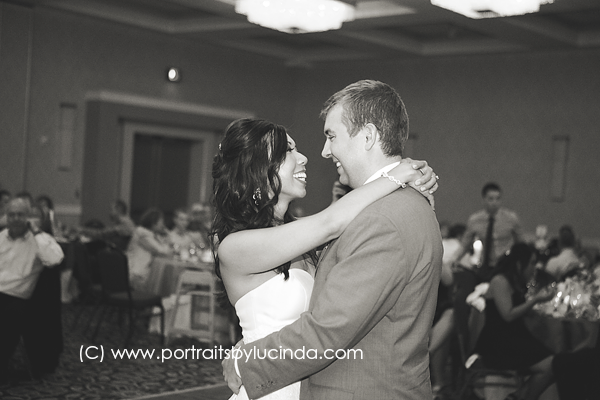 You can tell by watching them that they are perfect for each other. 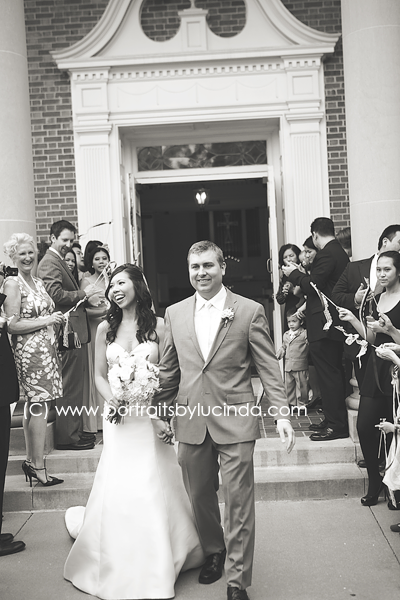 Lauren also had a beautiful wedding. 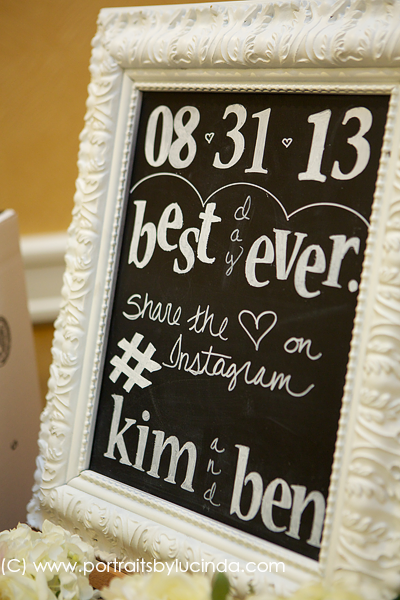 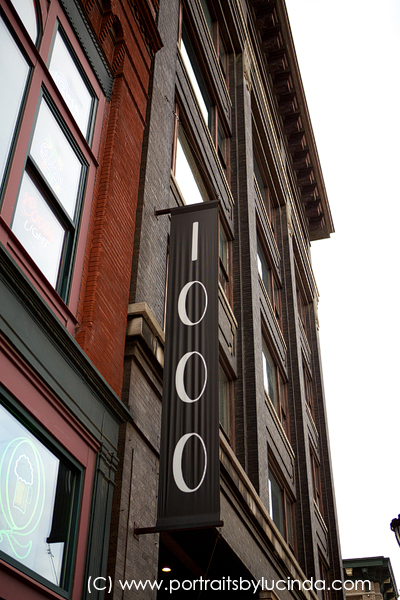 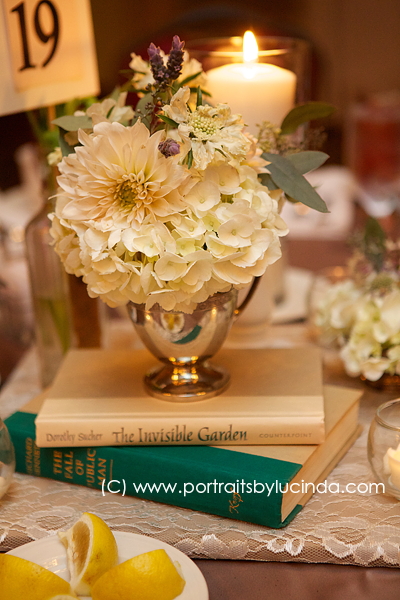 I LOVED the flowers and all the cute DIY decor at Club 1000 for the reception. 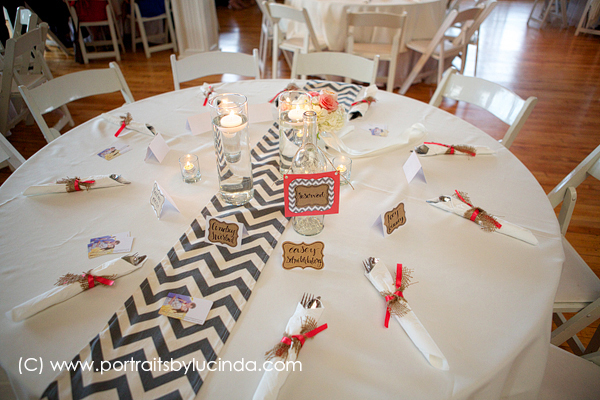 She had vintage bottles she used as vases, chevron table runners, handmade seating cards, ribbon and burlap tied silverware and many photos of the two of them hung throughout. 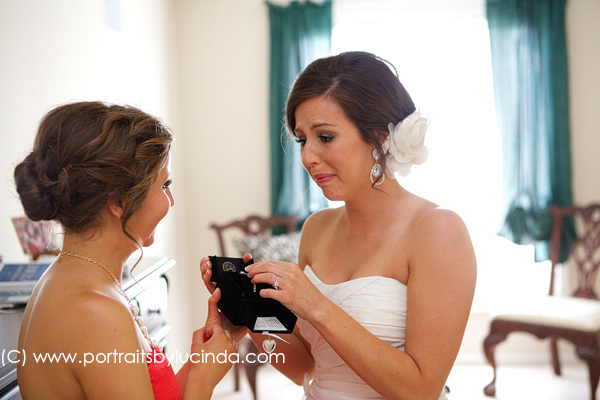 They also included photos from close family members wedding day. 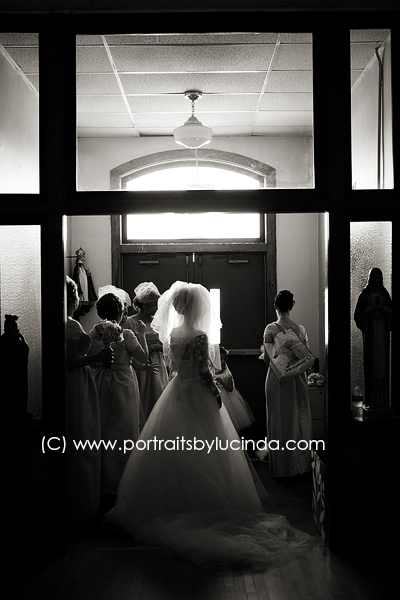 To see the full slide show please click here. 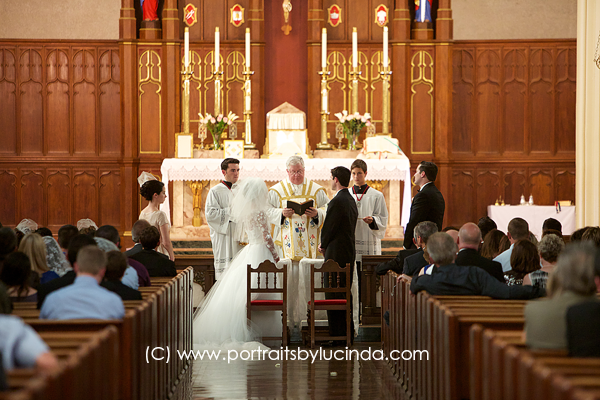 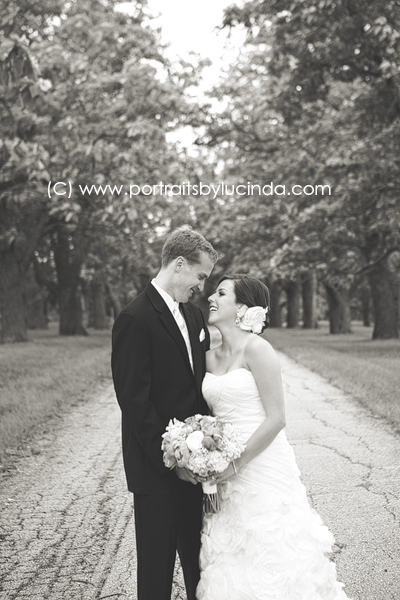 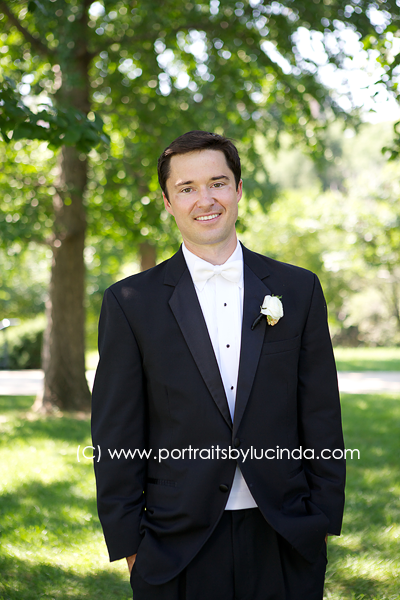 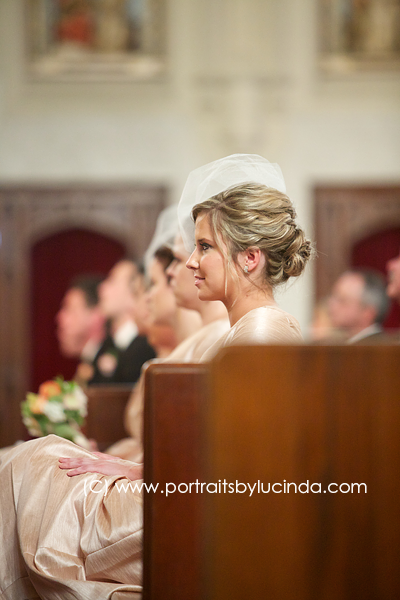 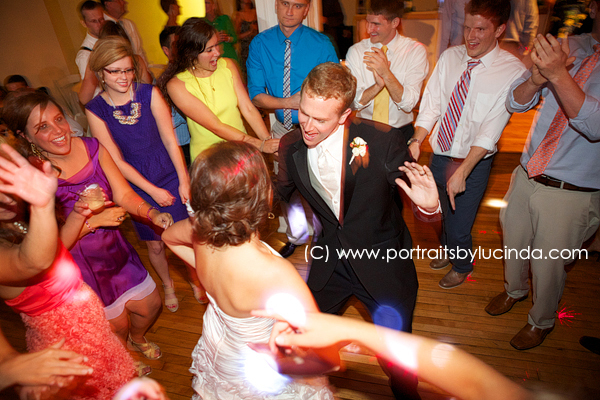 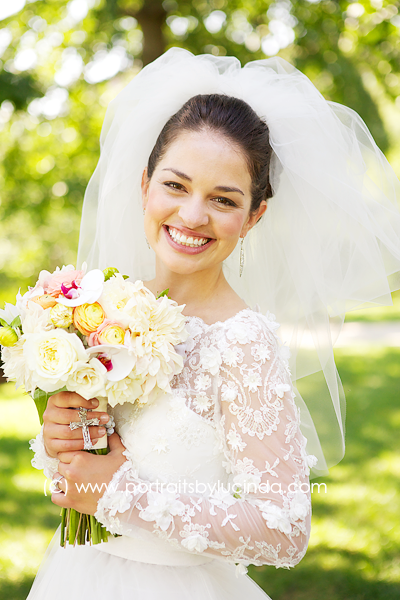 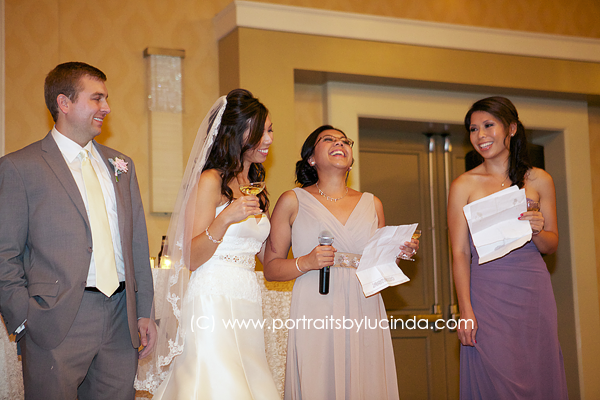 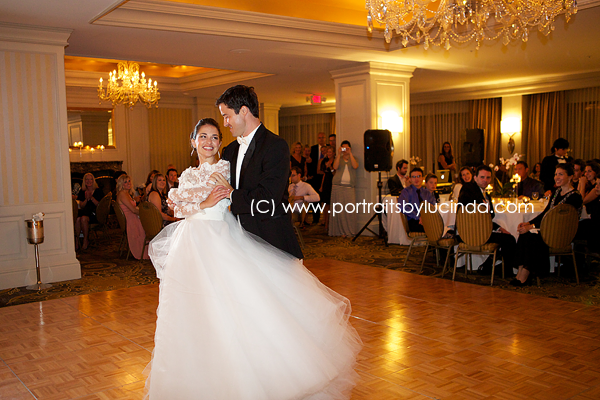 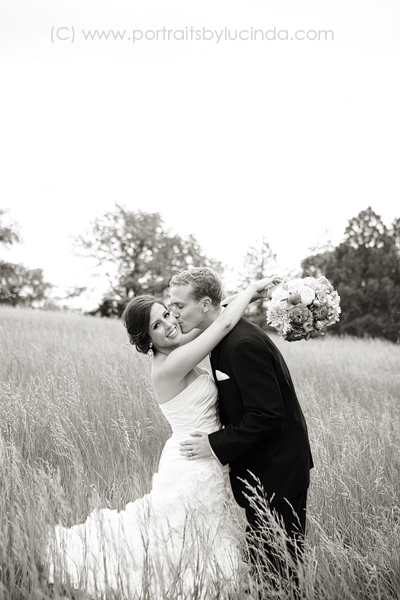 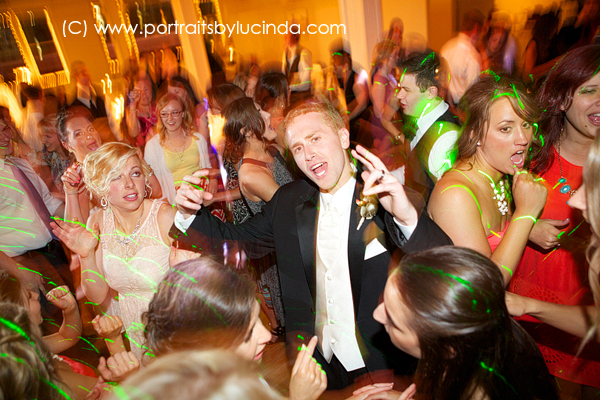 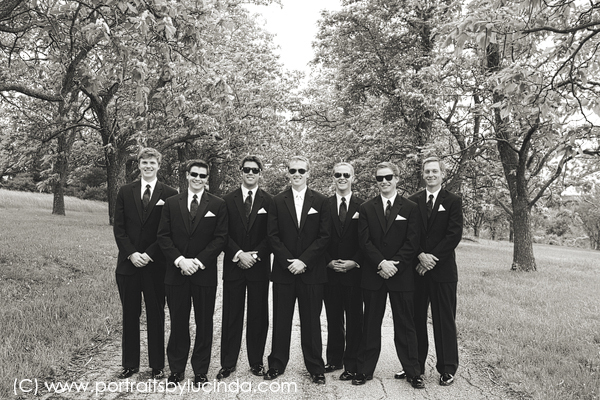 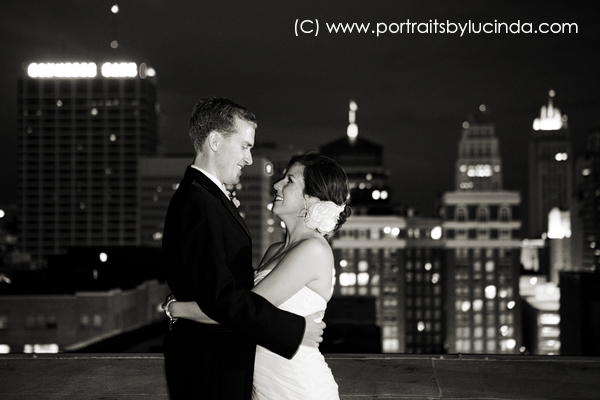 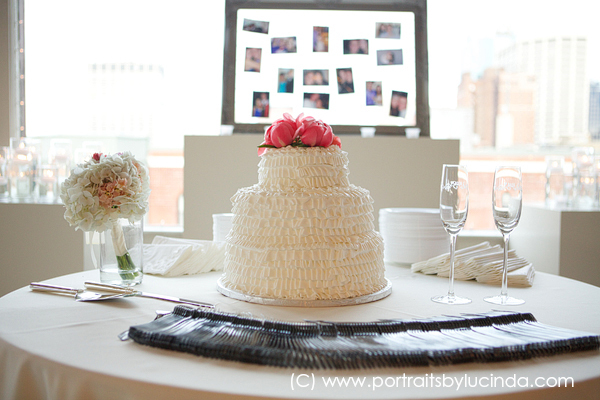 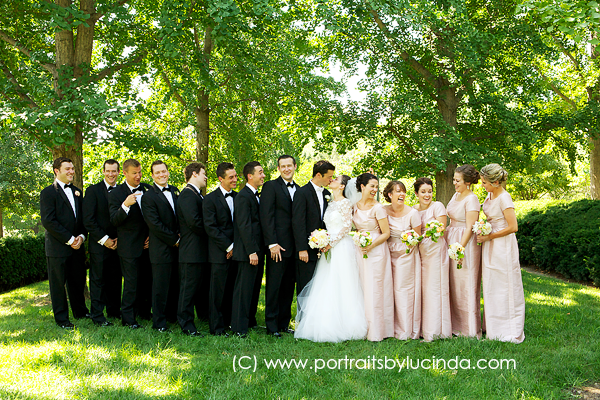 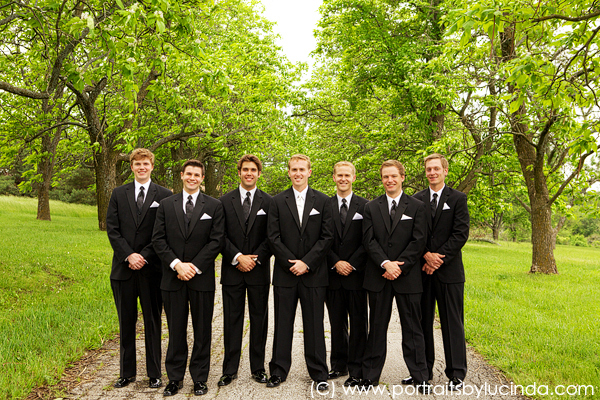 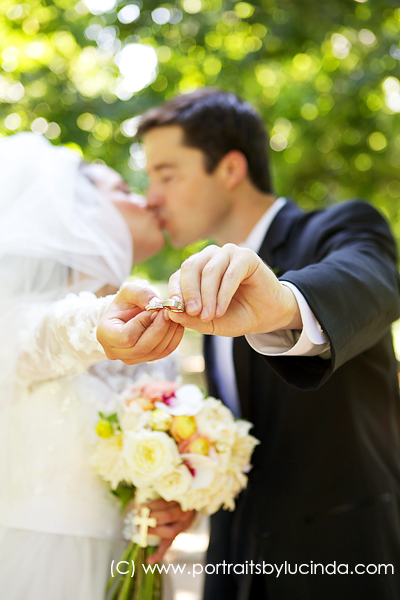 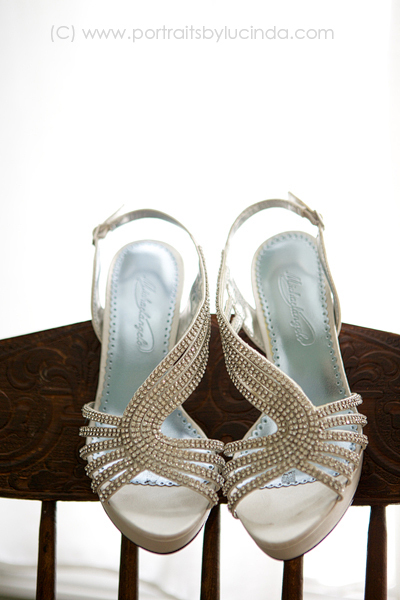 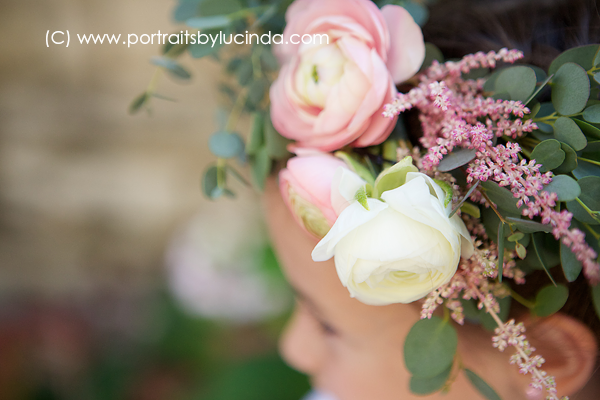 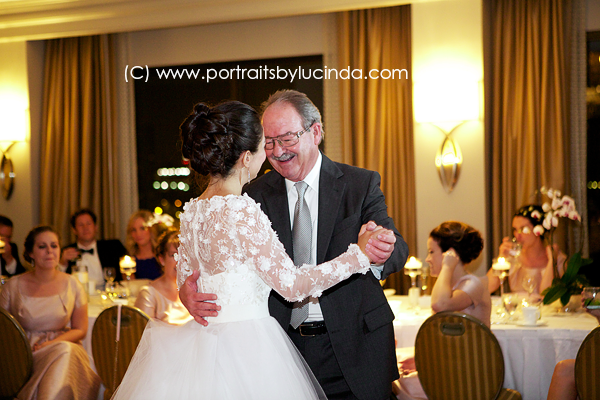 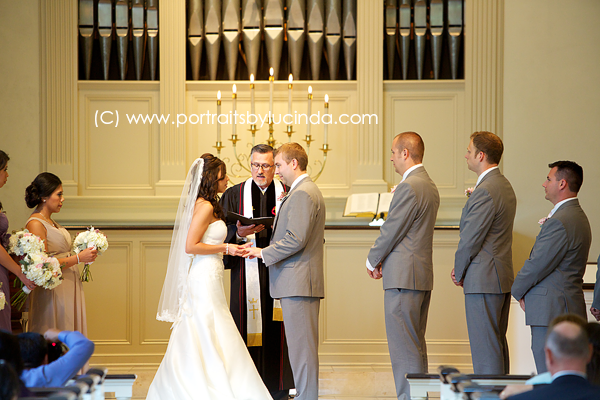 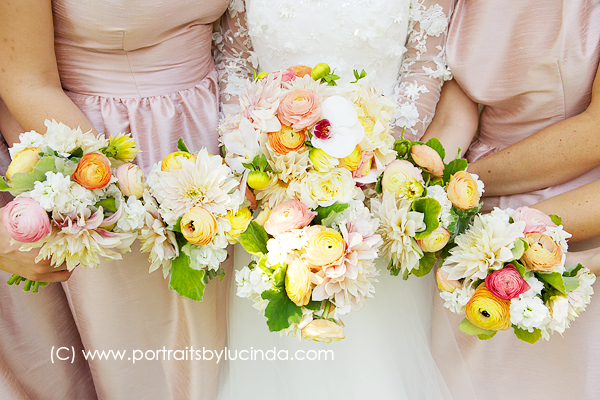 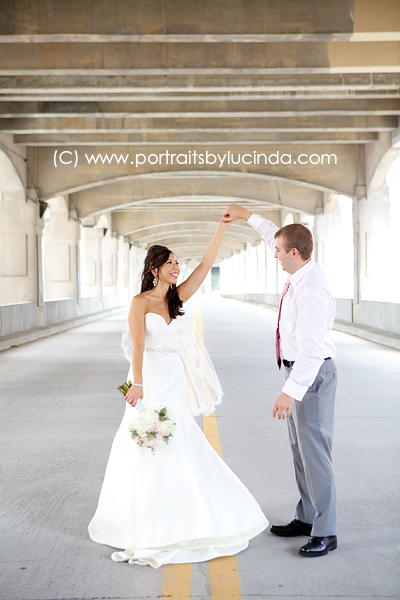 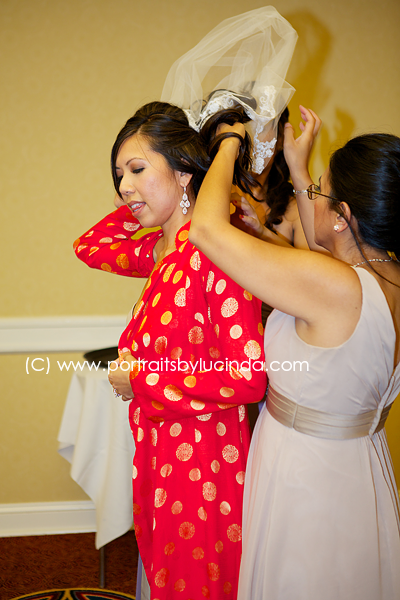 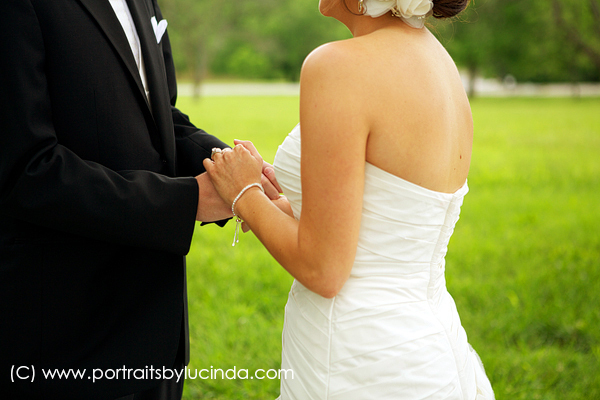 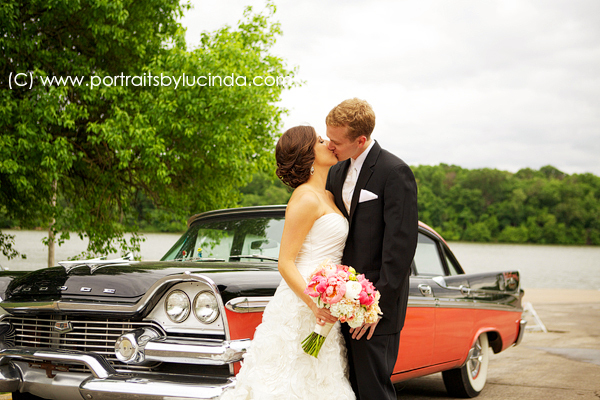 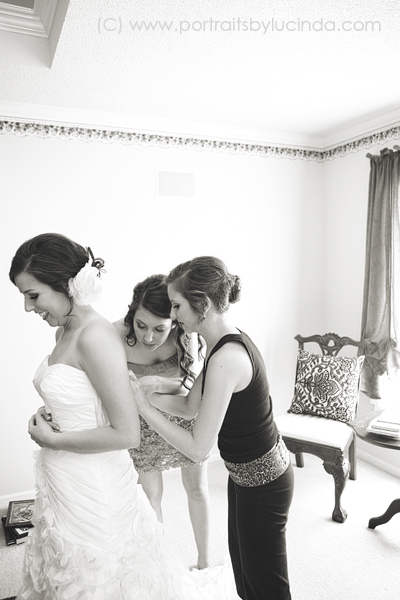 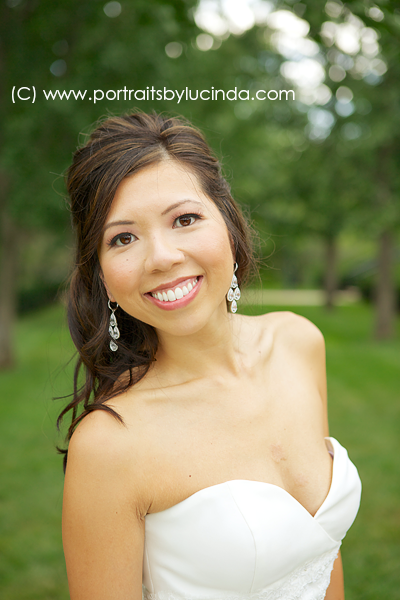 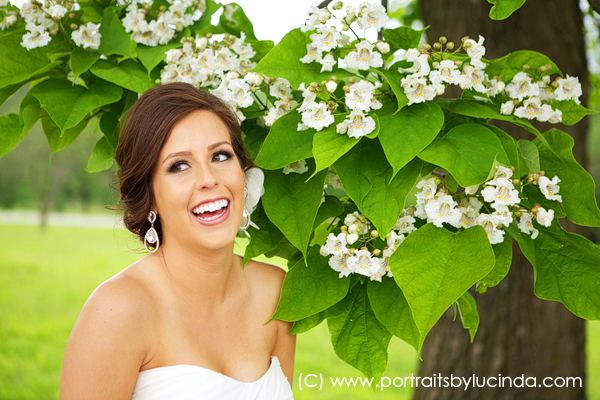 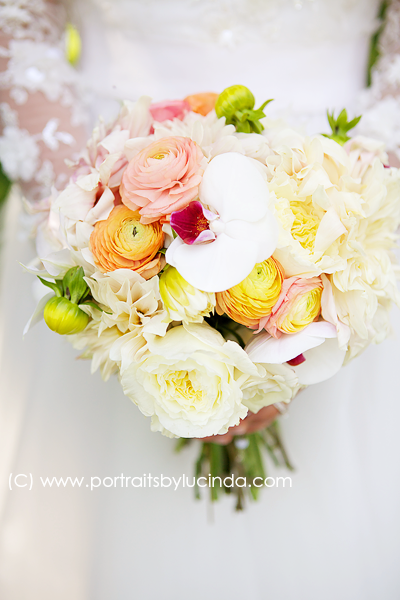 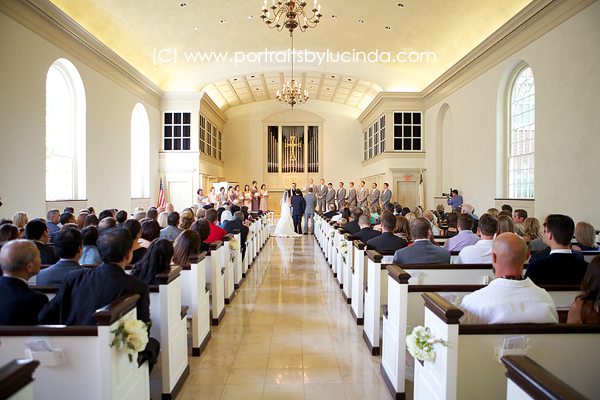 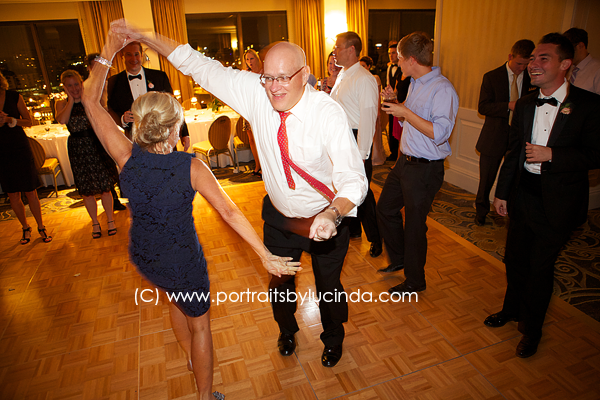 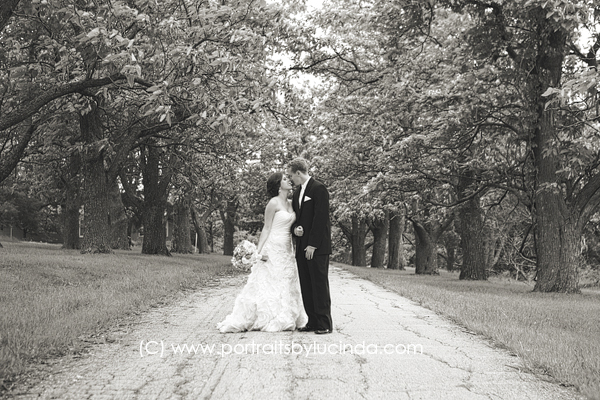 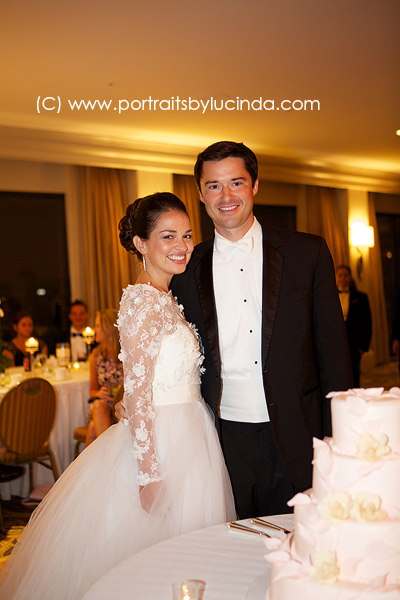 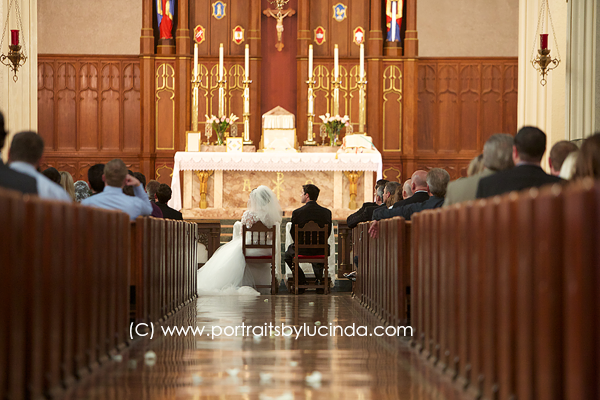 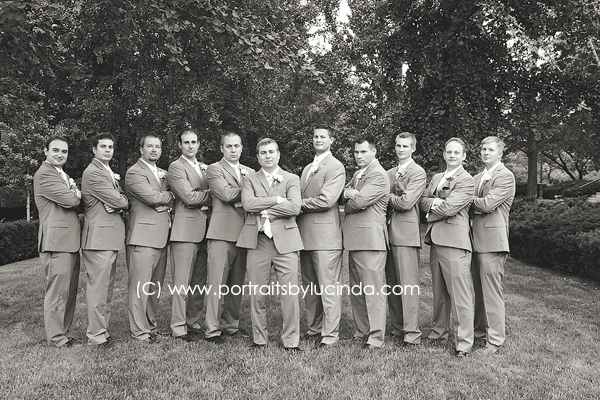 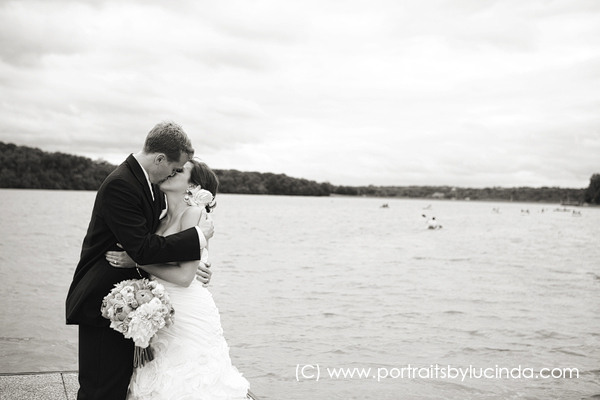 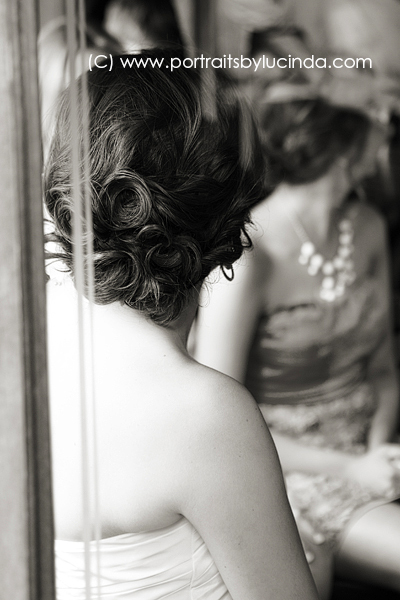 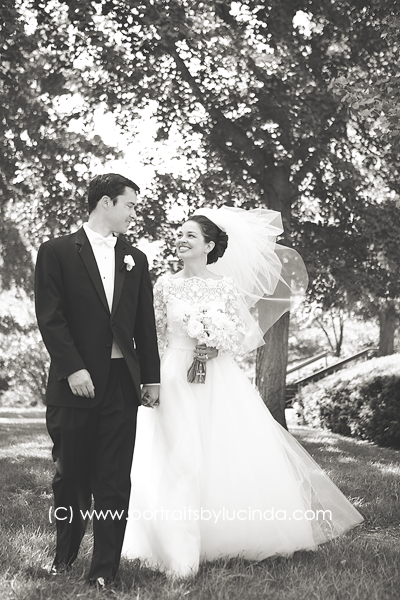 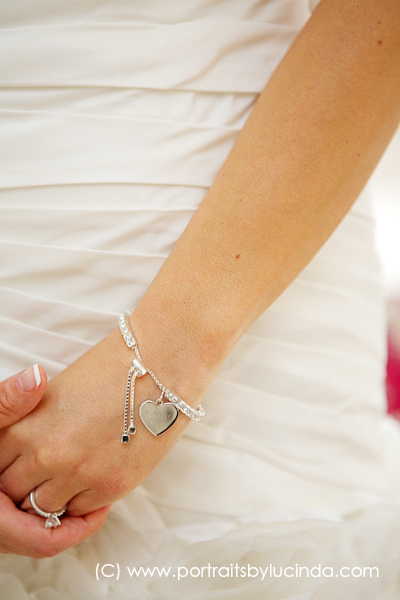 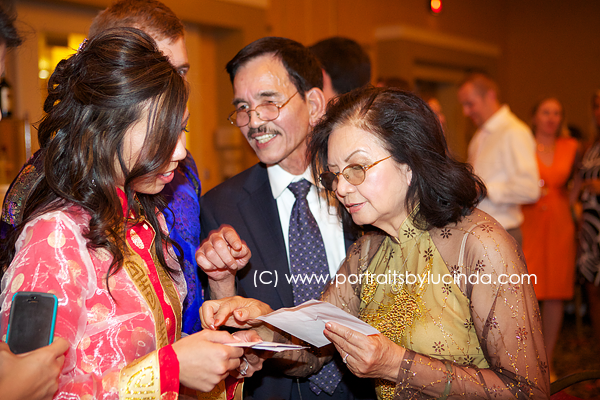 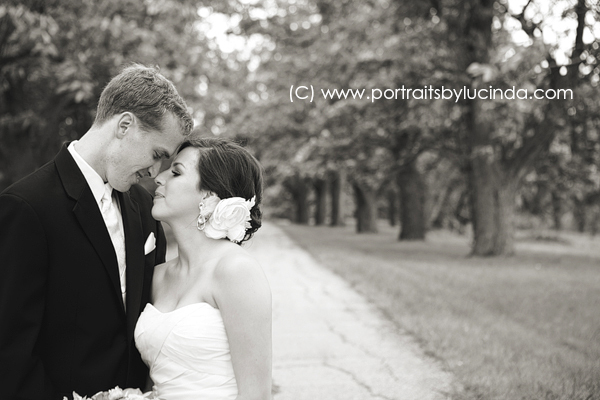 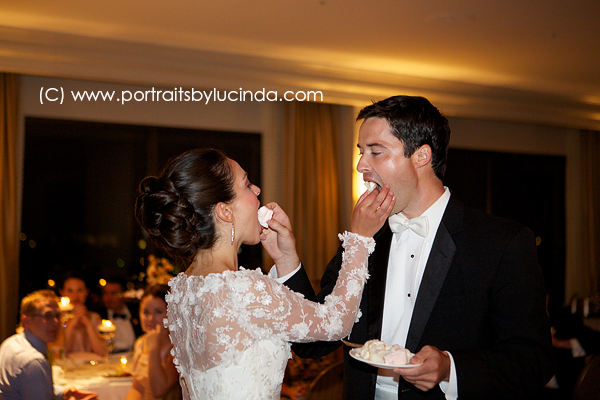 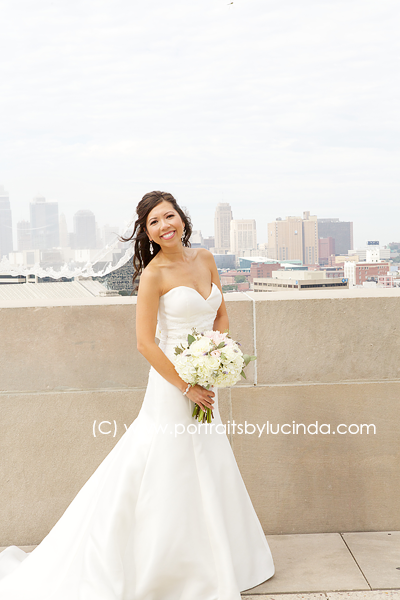 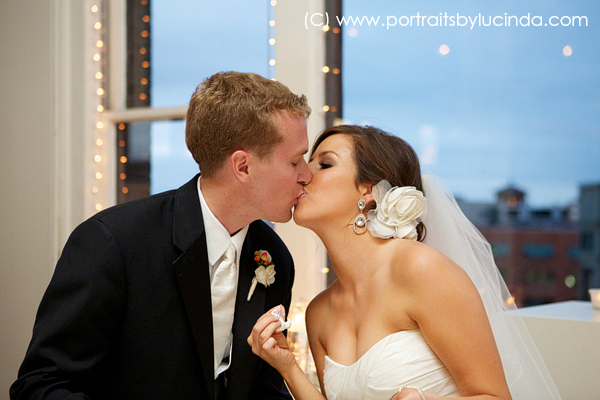 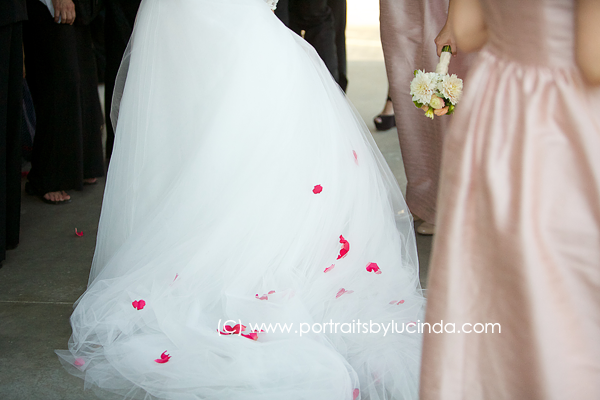 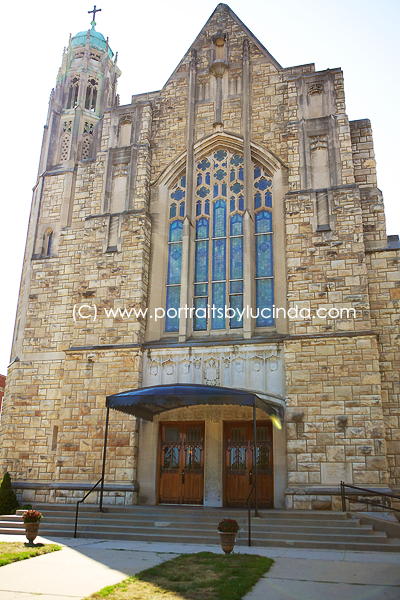 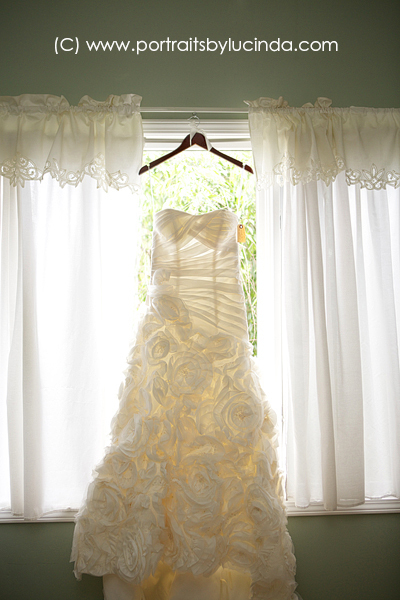 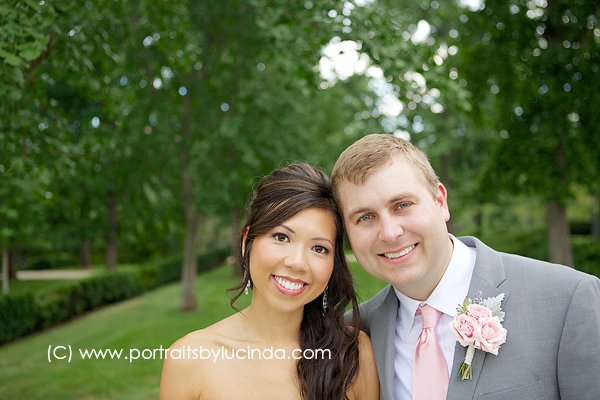 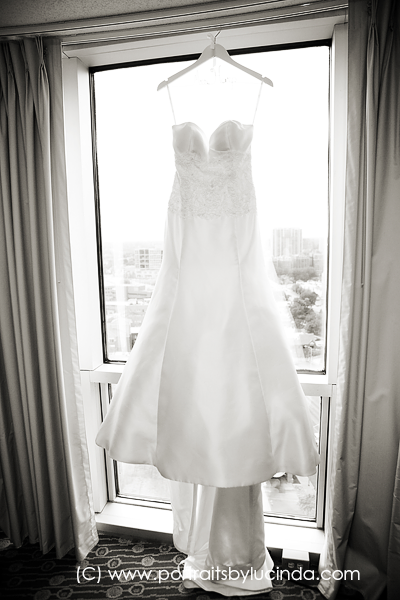 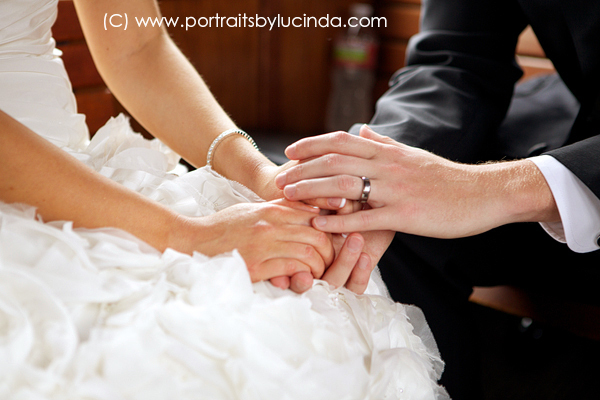 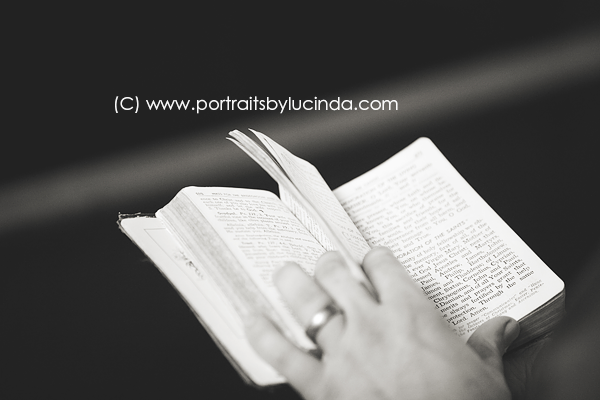 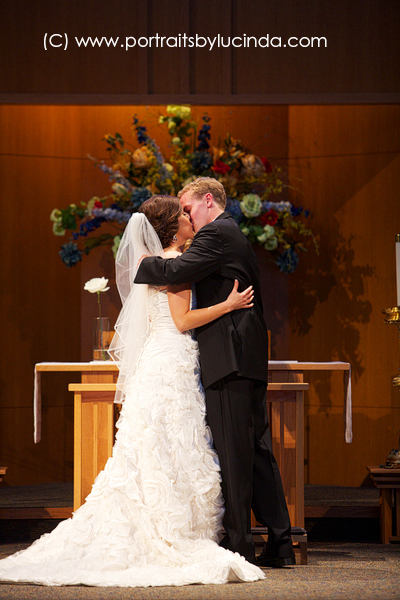 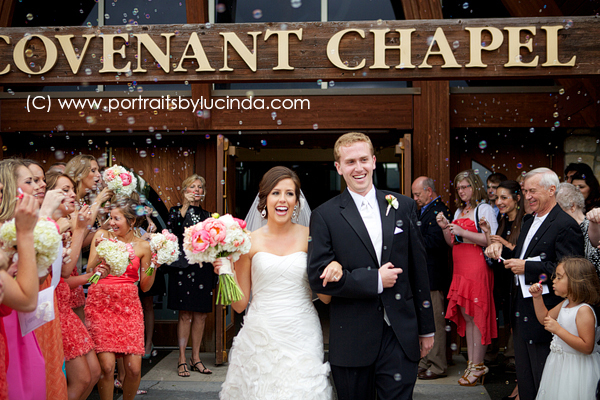 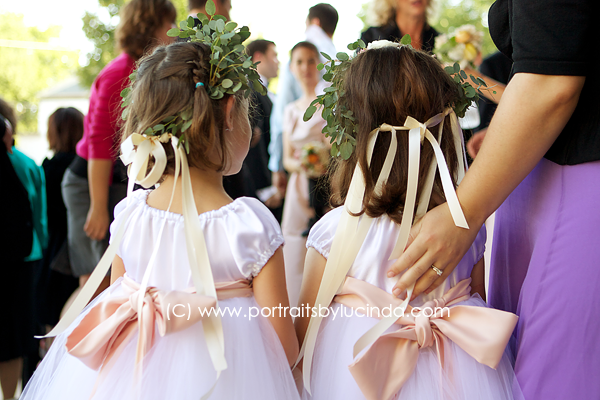 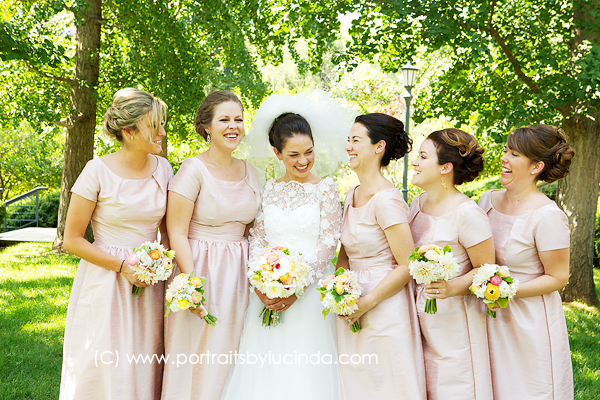 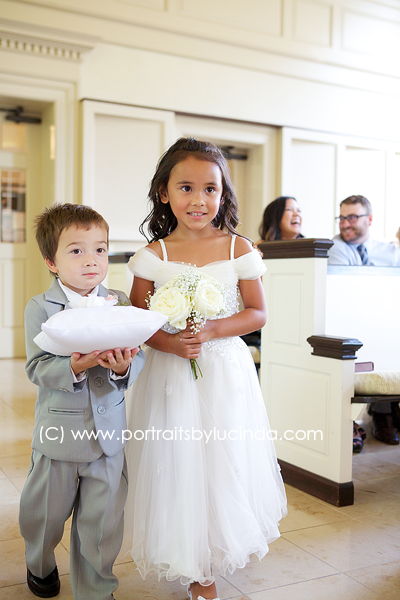 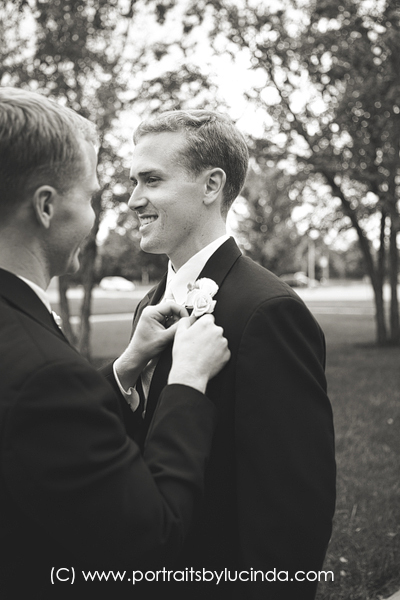 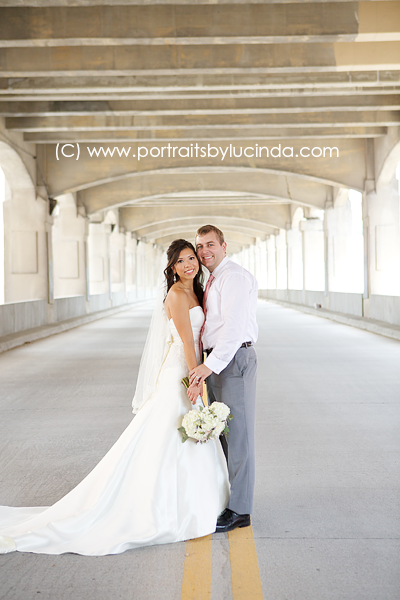 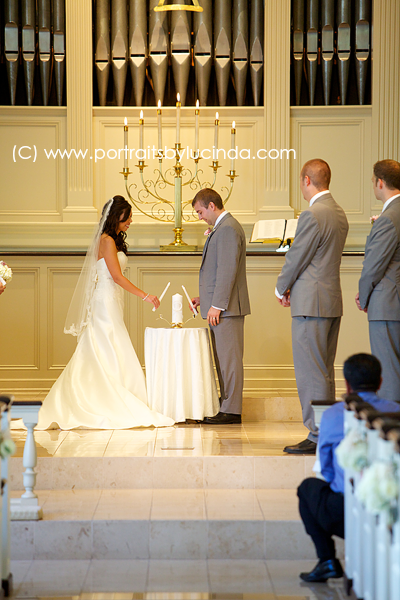 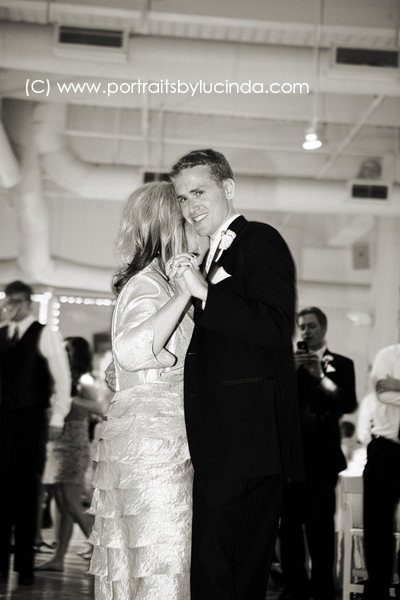 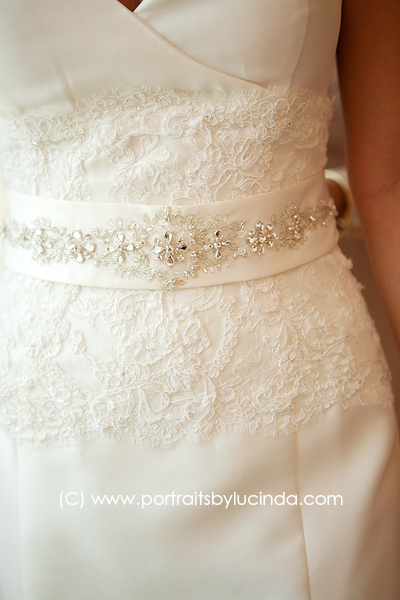 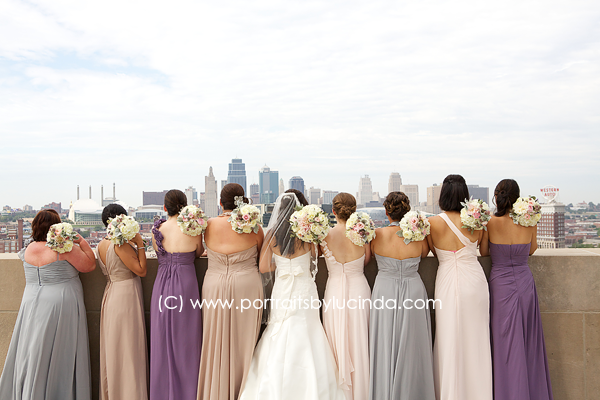 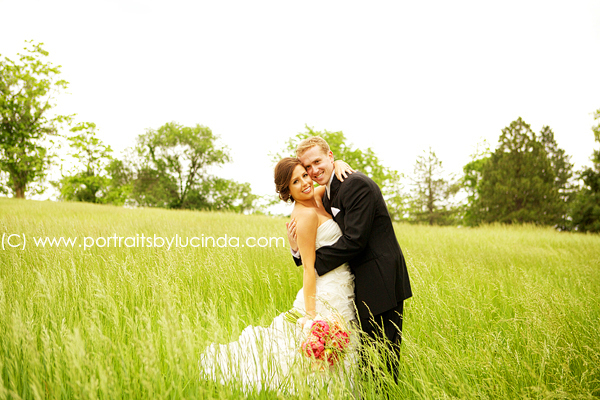 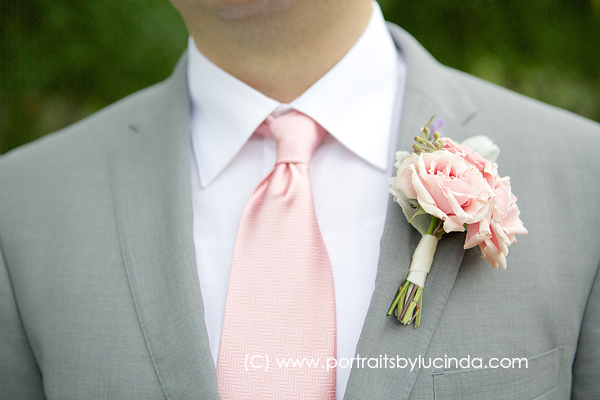 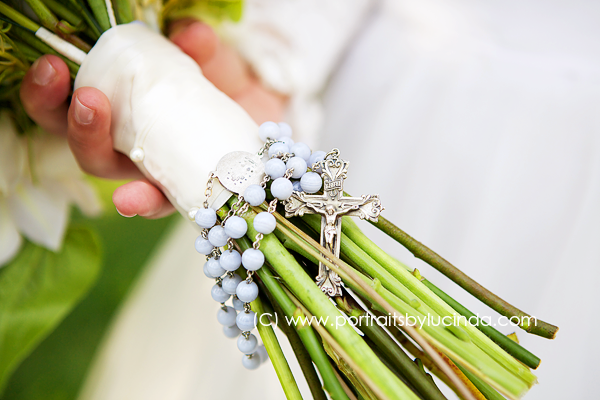 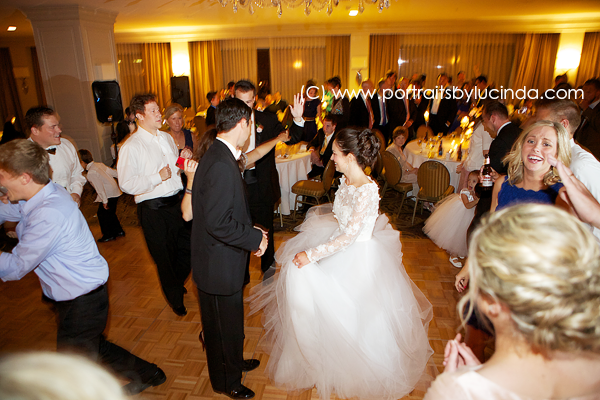 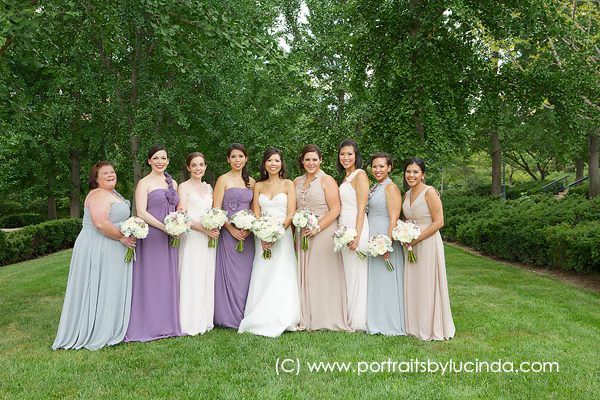 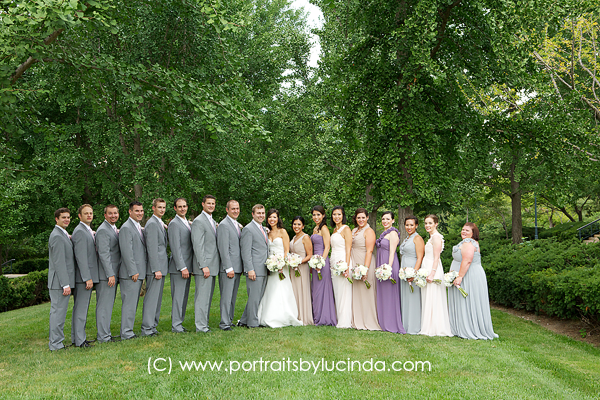 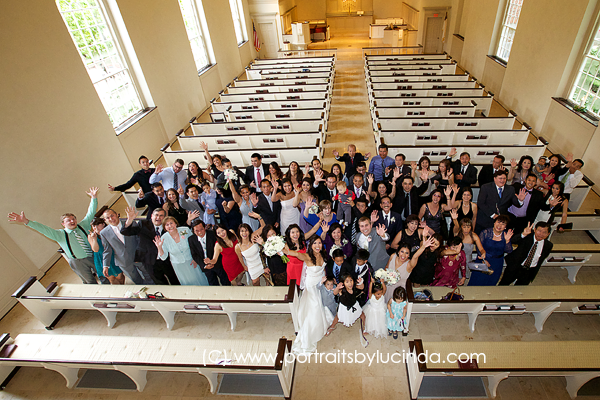 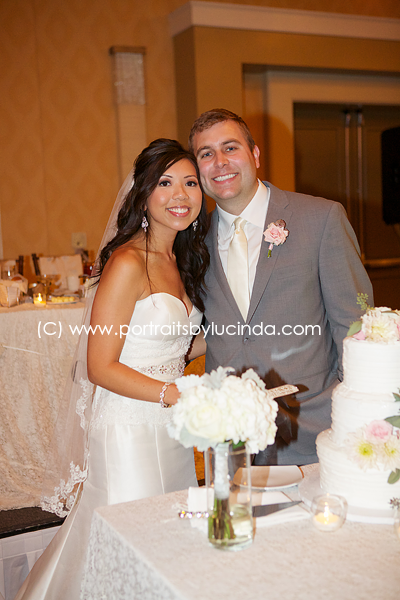 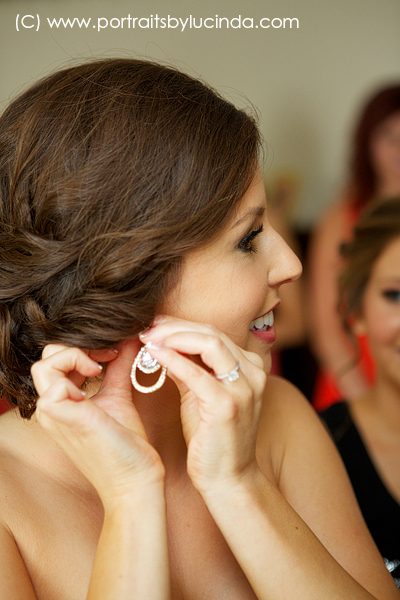 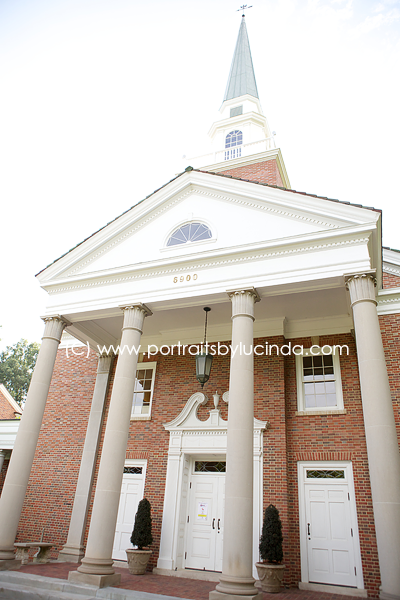 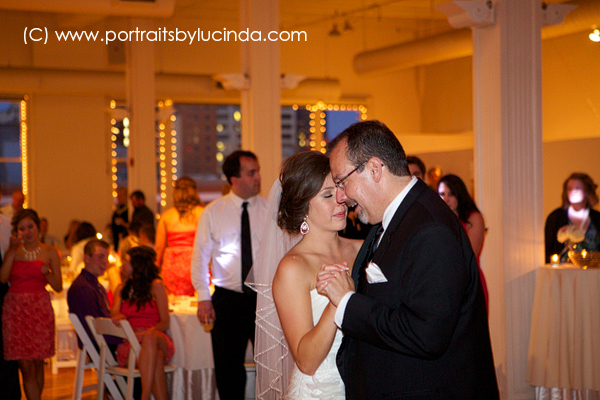 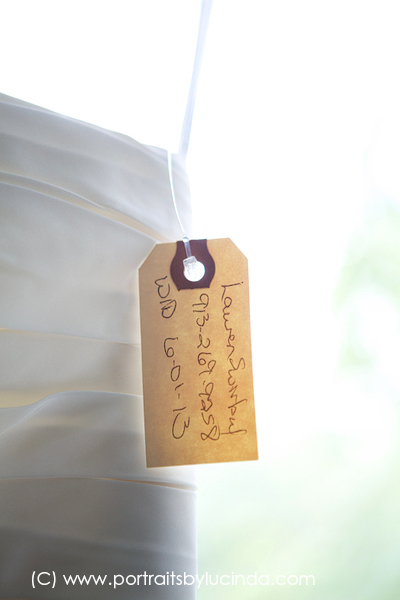 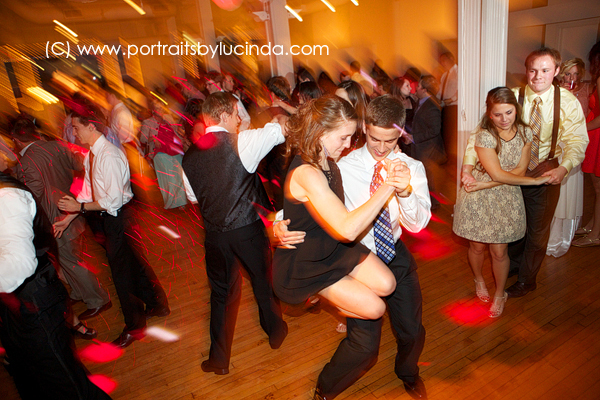 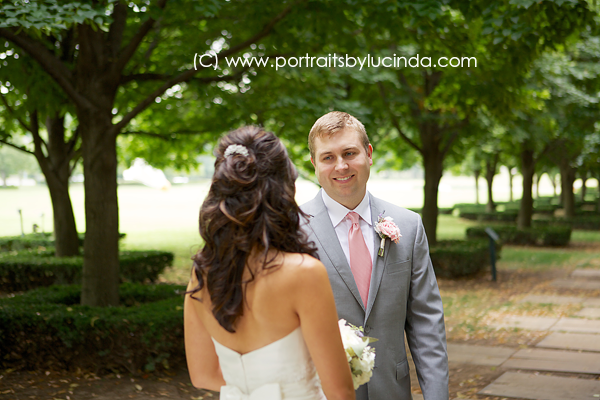 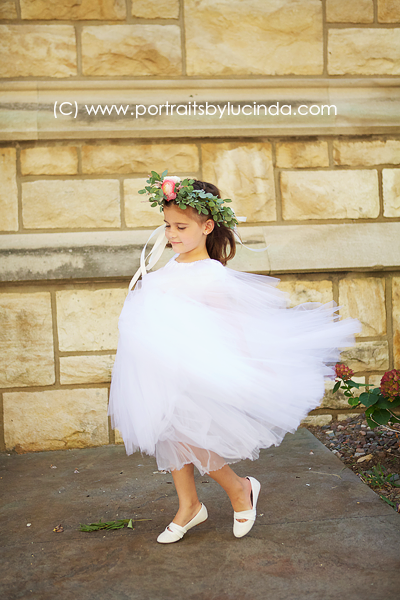 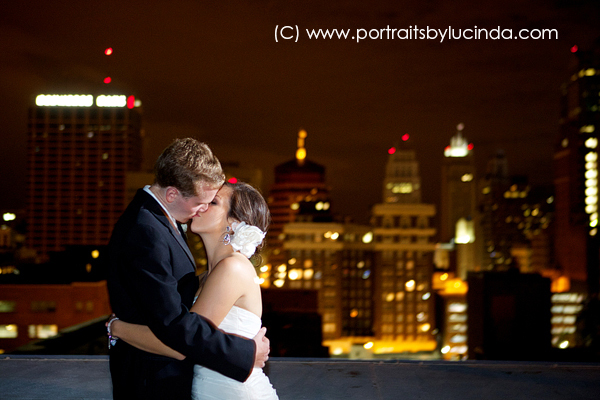 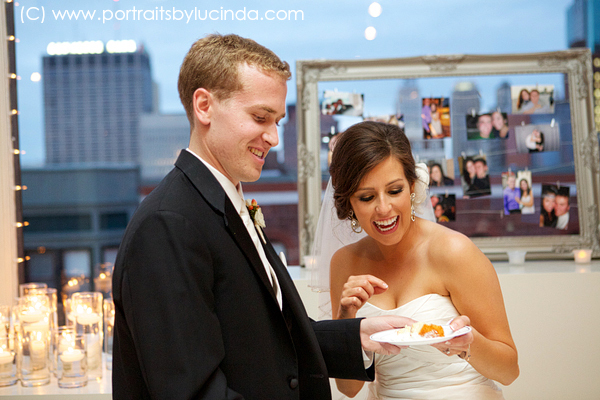 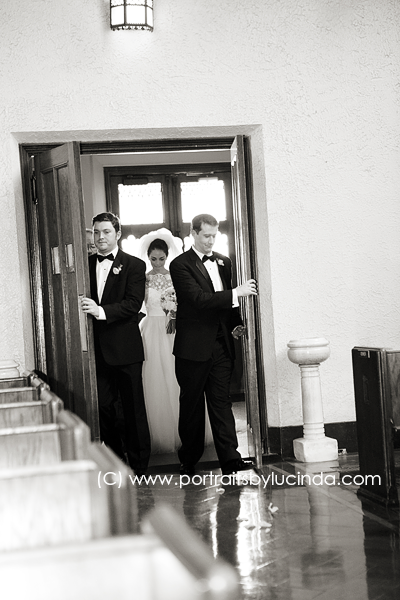 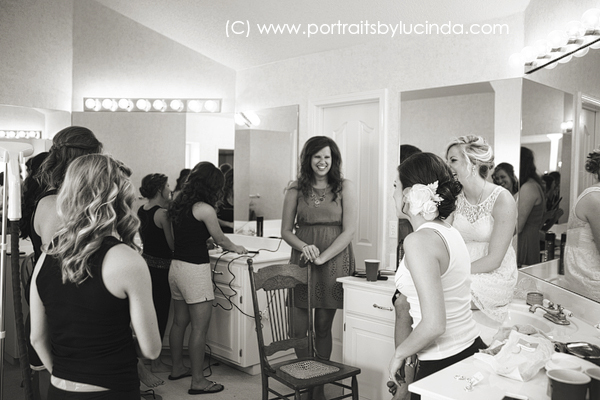 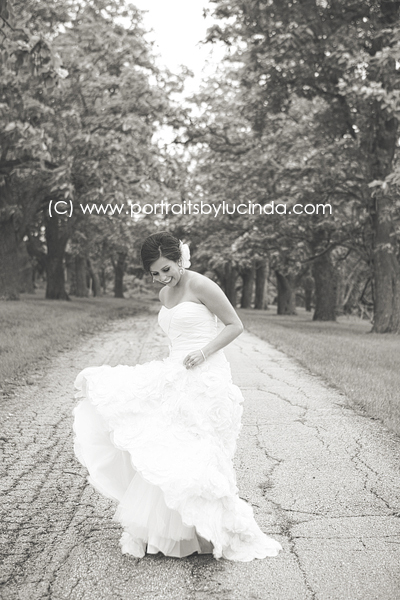 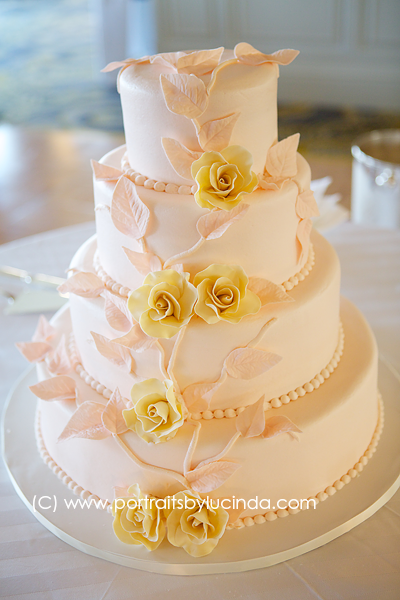 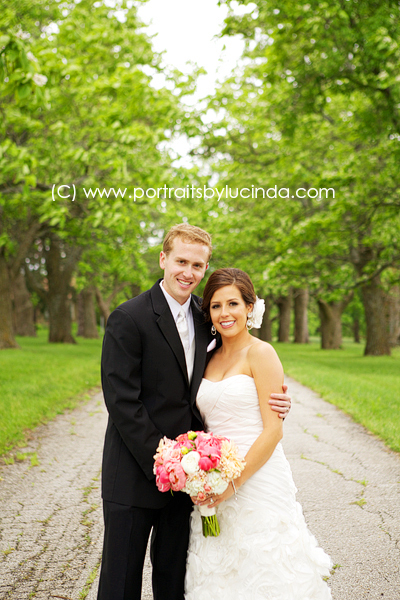 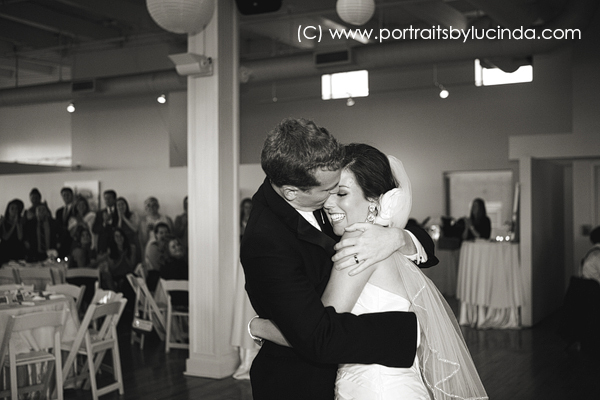 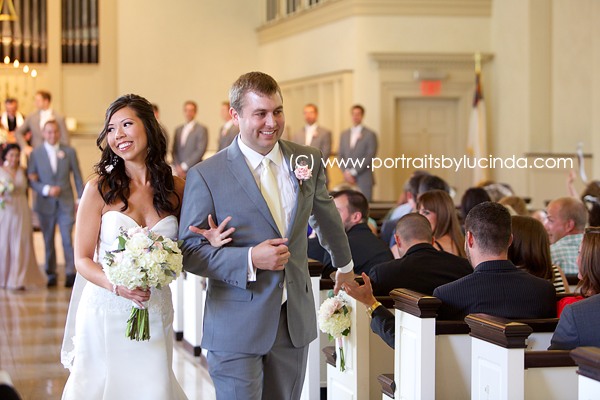 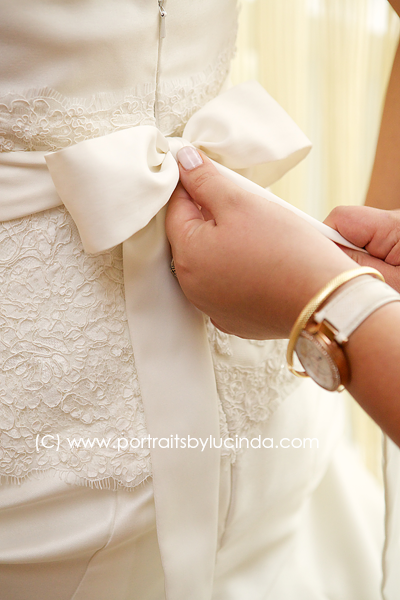 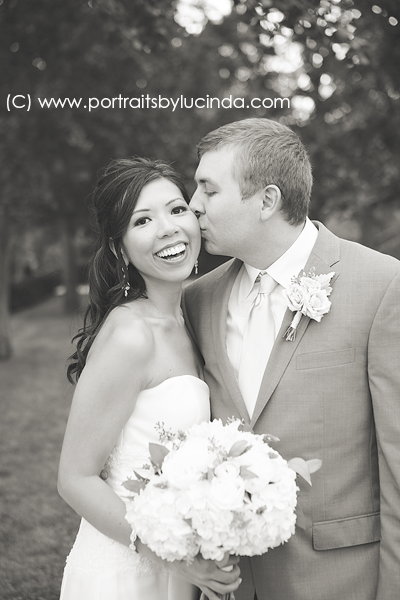 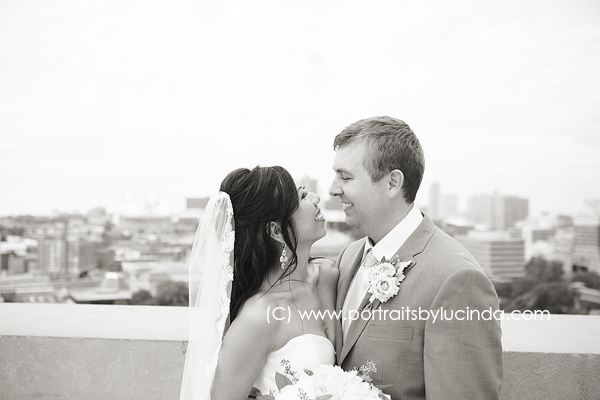 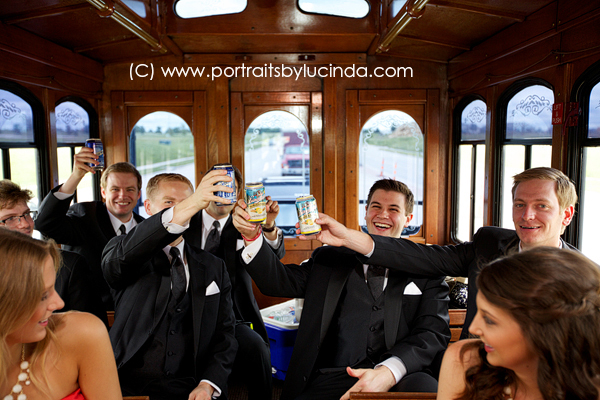 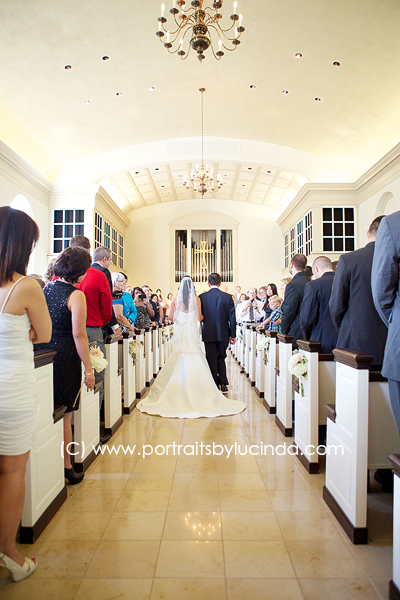 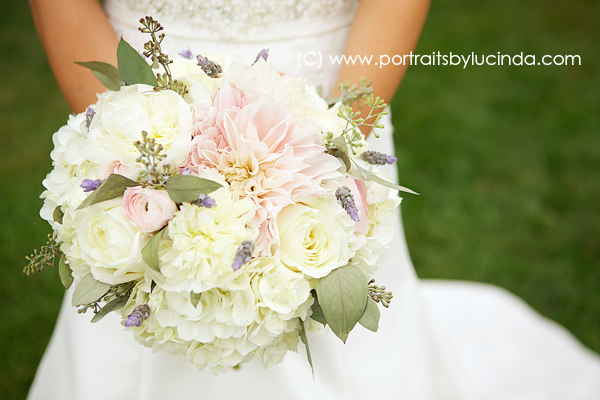 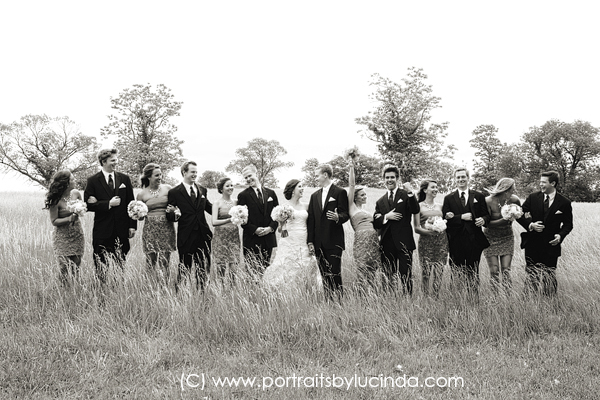 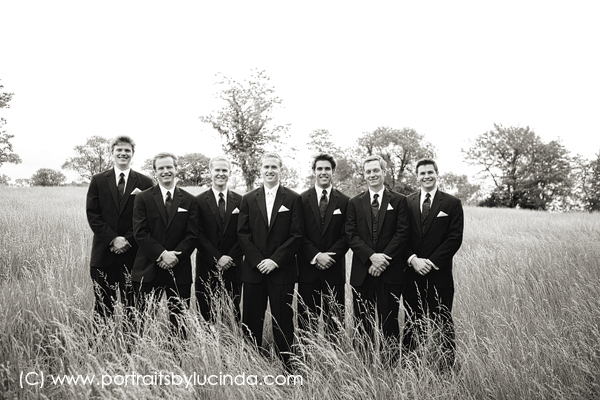 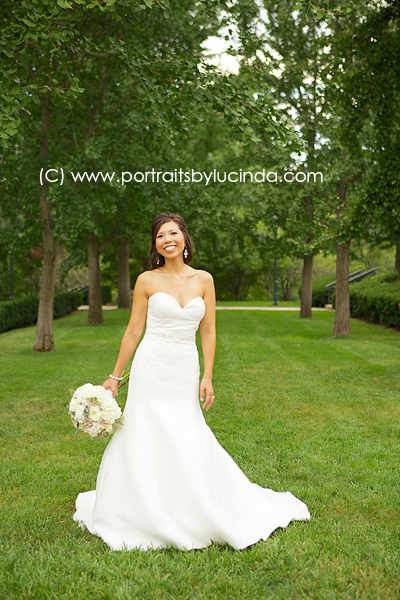 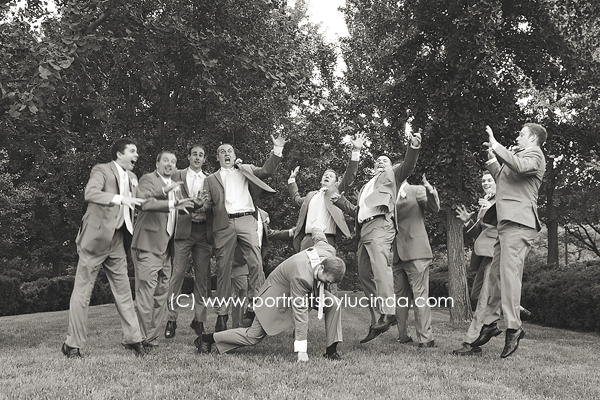 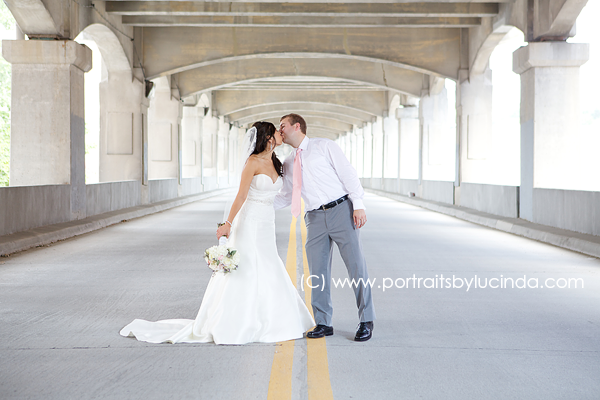 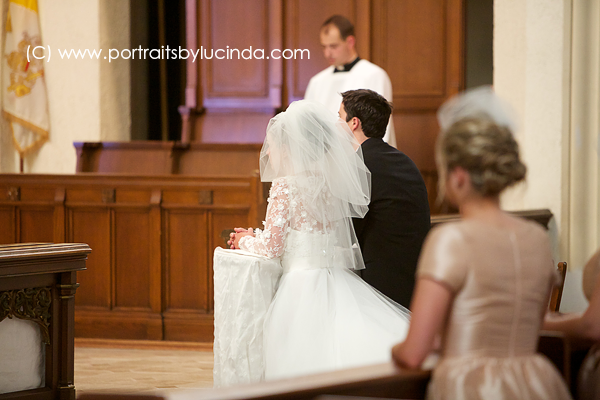 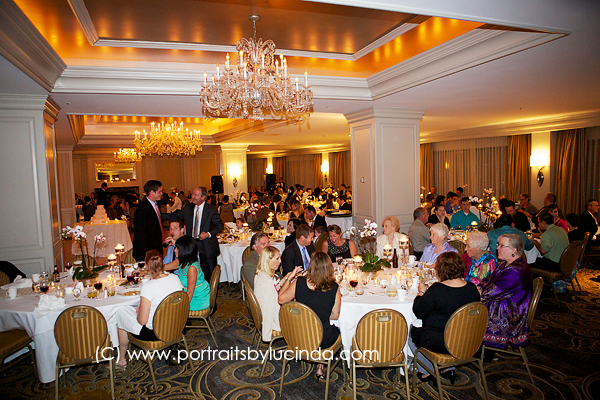 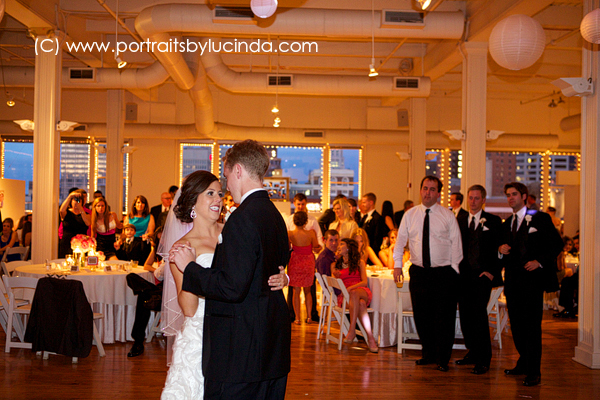 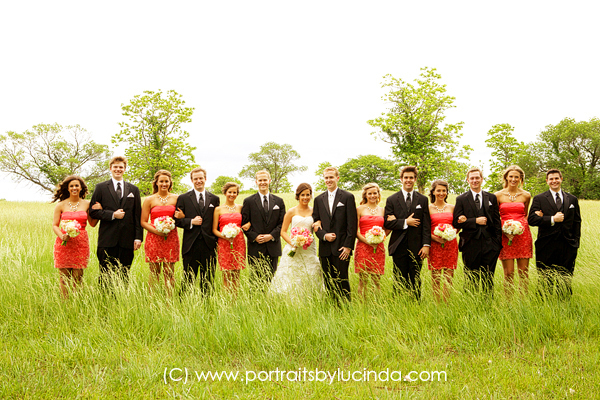 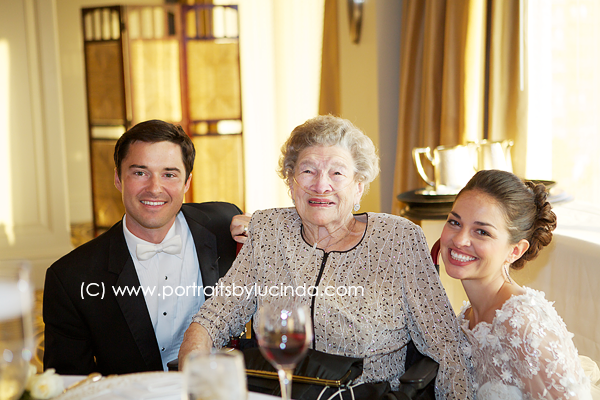 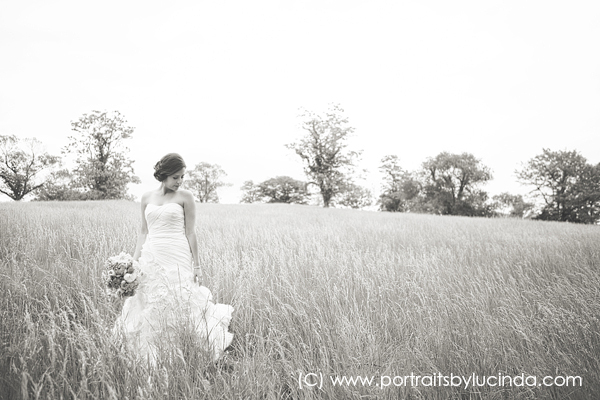 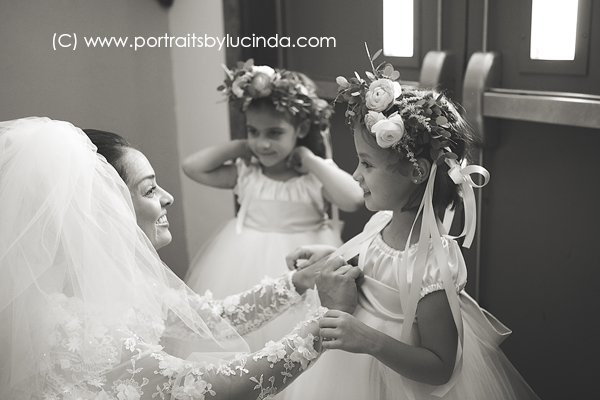 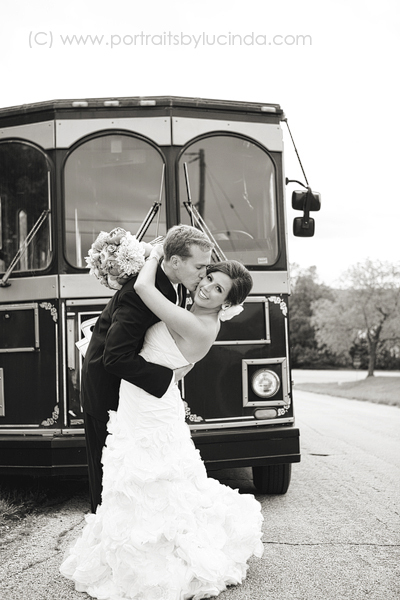 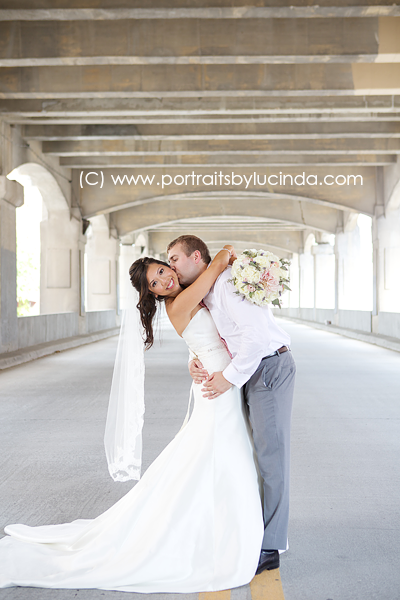 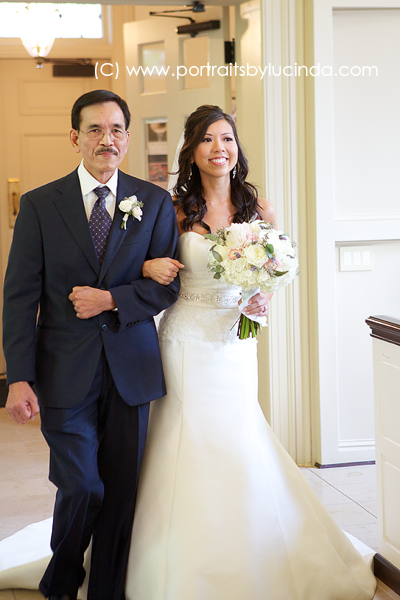 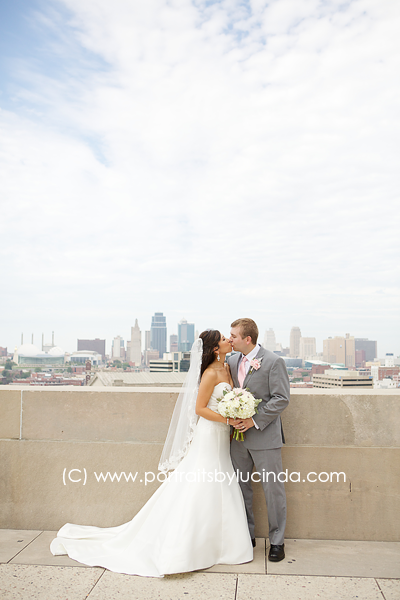 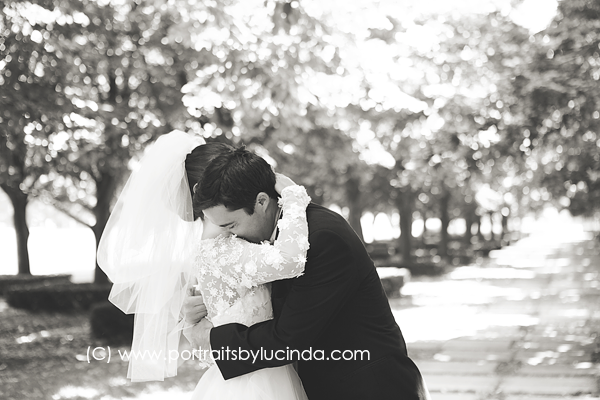 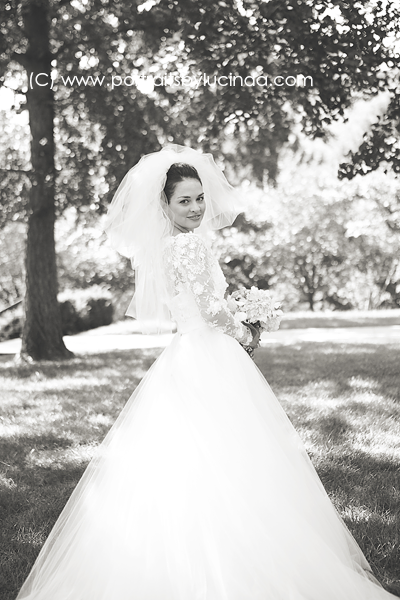 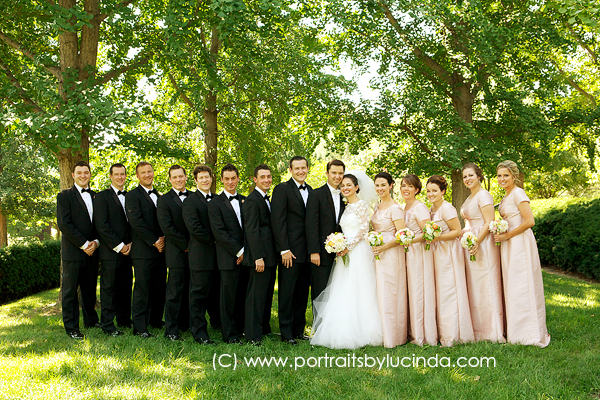 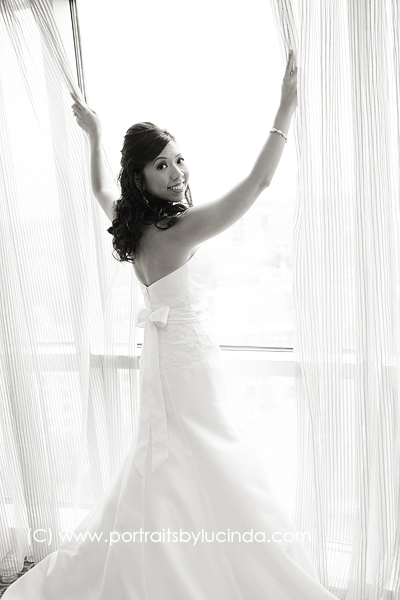 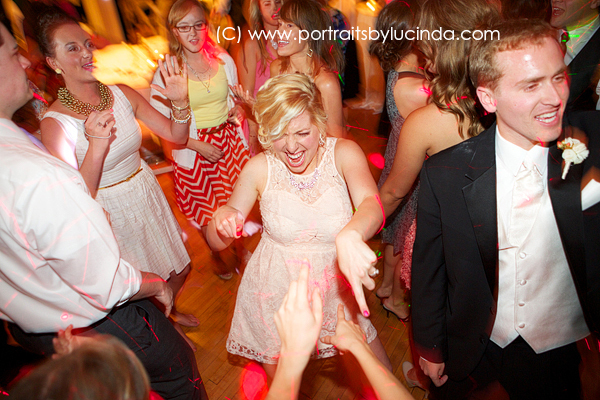 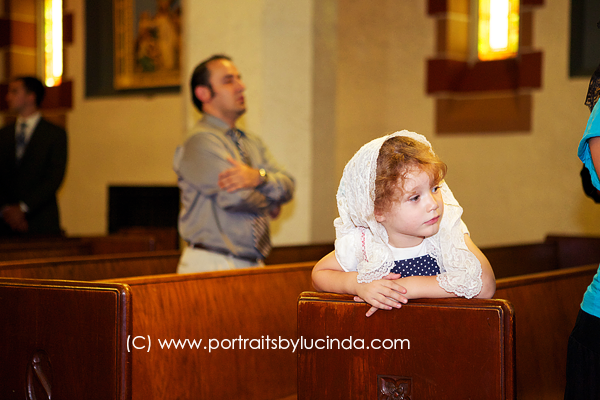 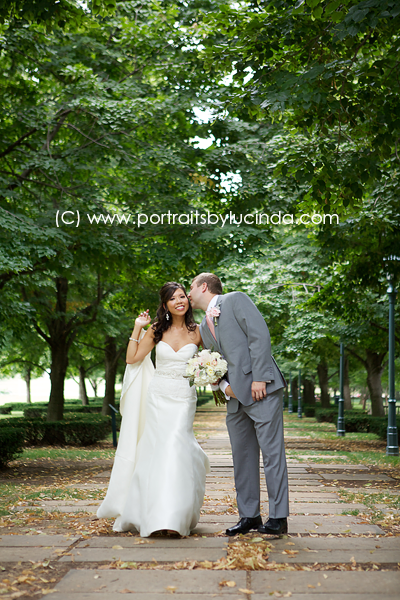 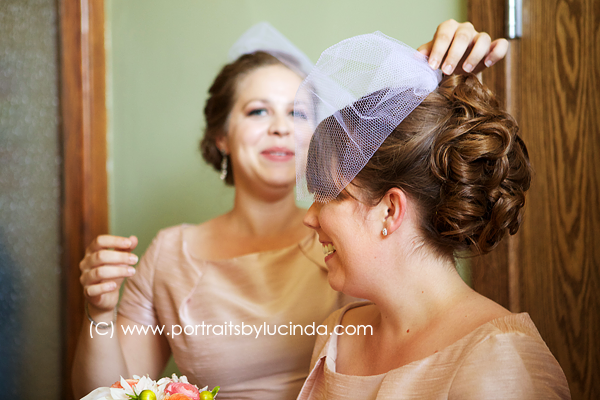 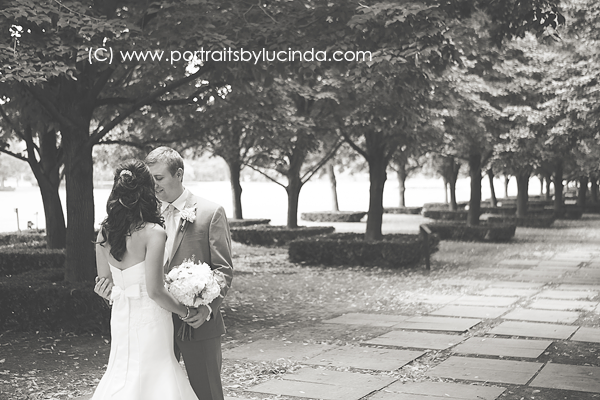 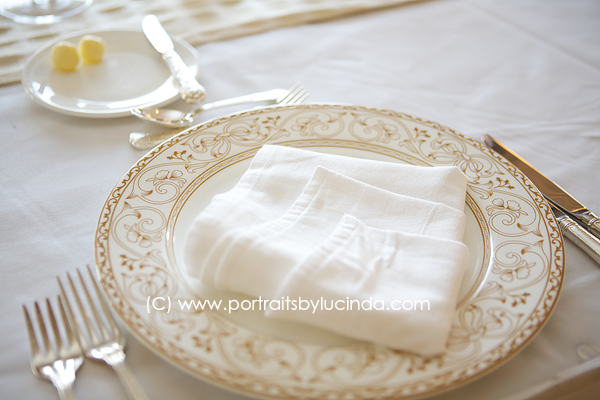 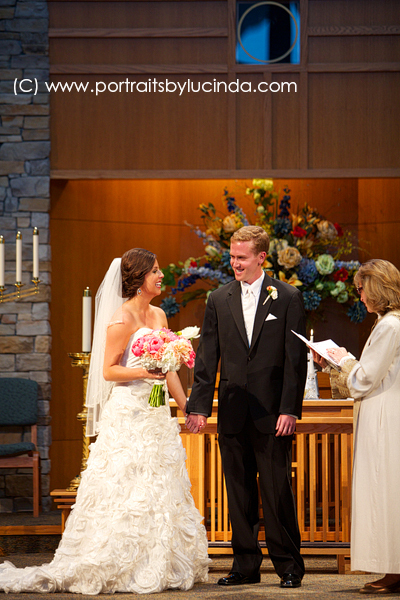 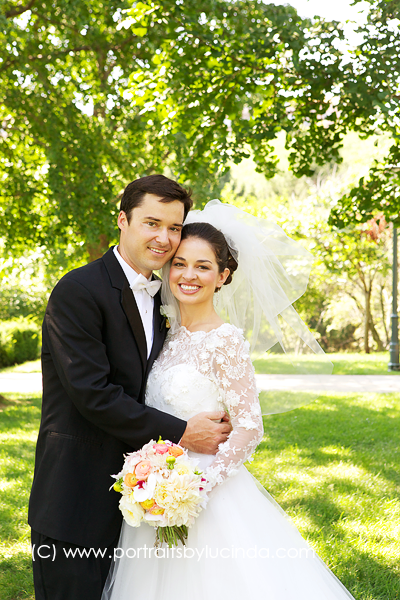 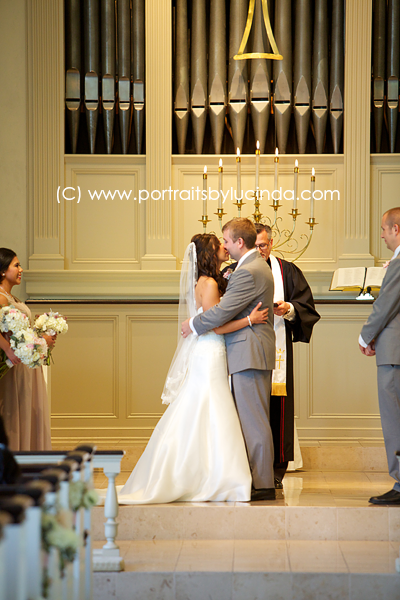 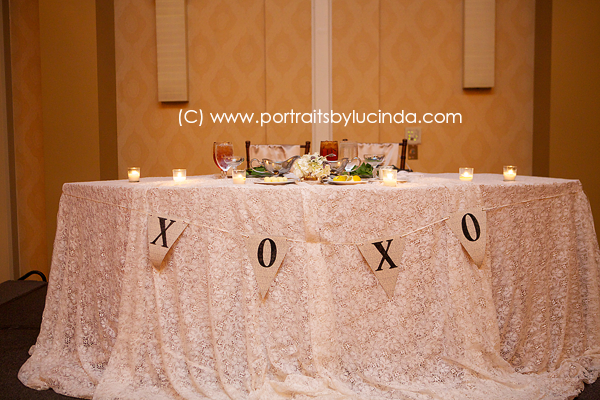 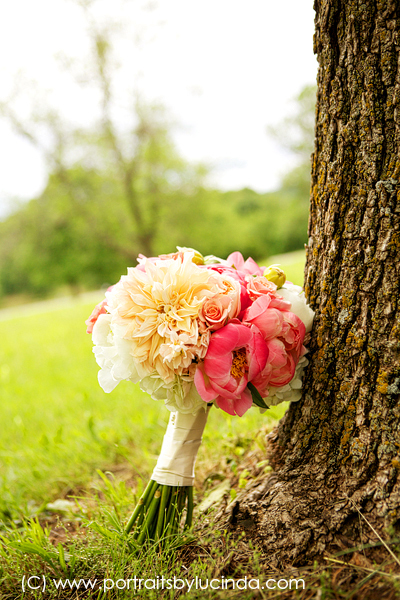 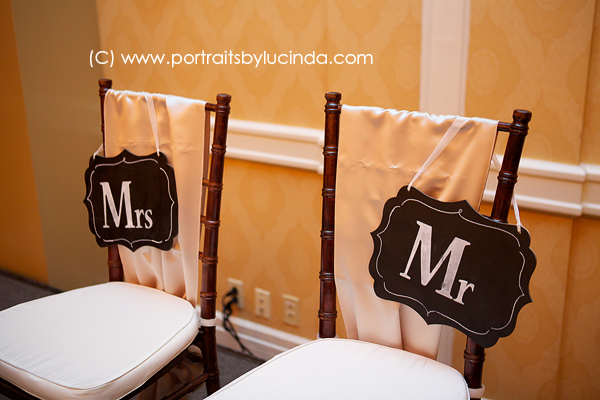 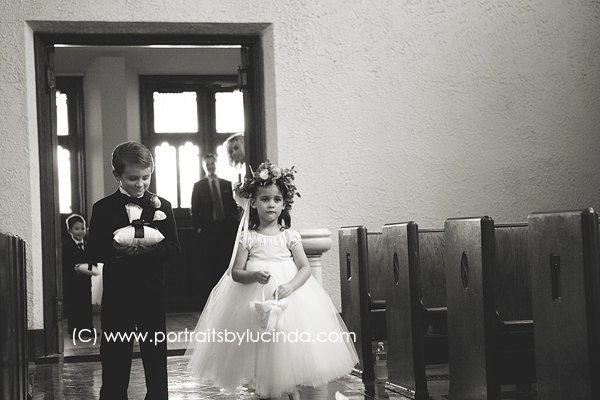 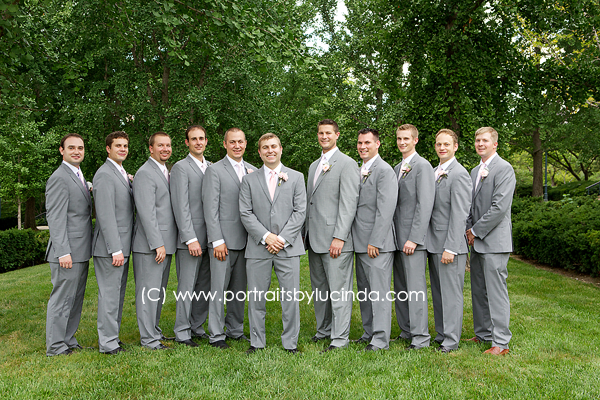 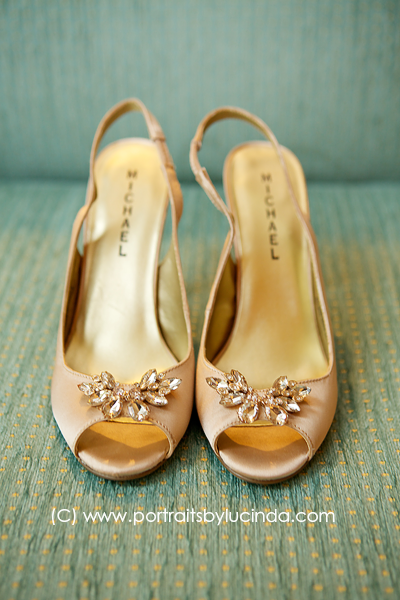 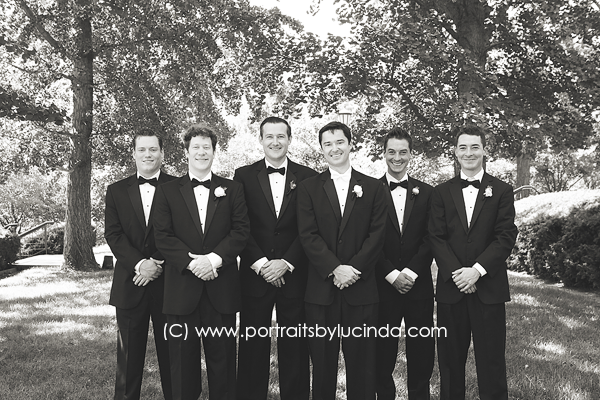 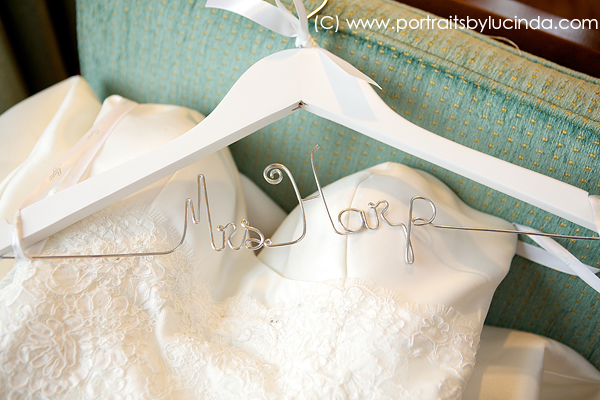 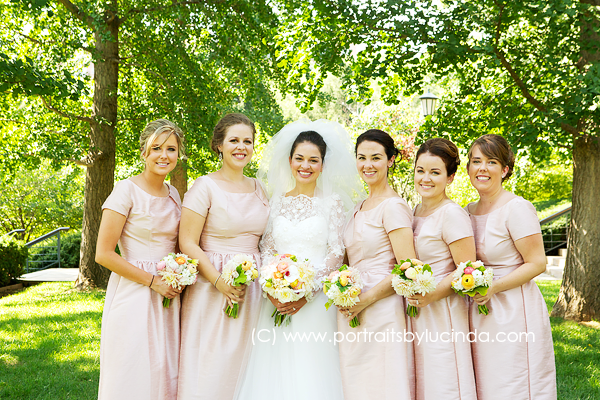 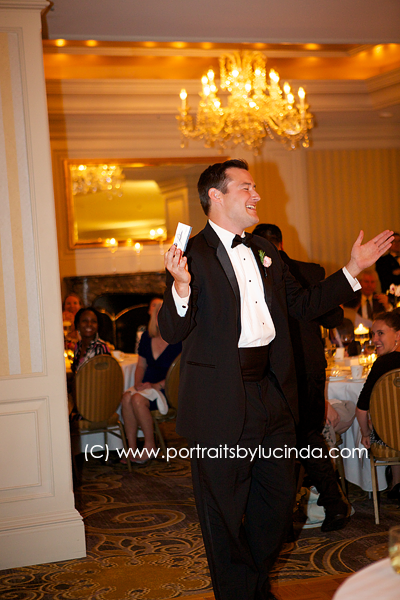 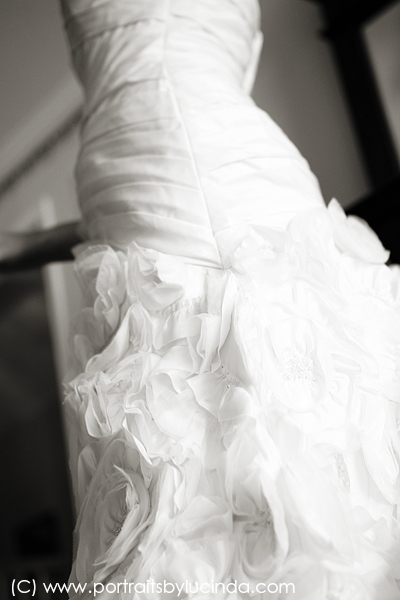 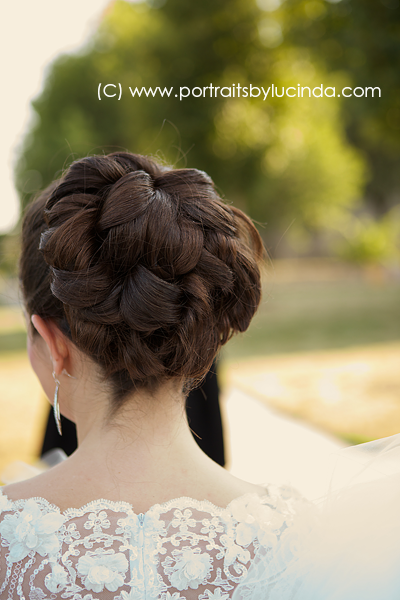 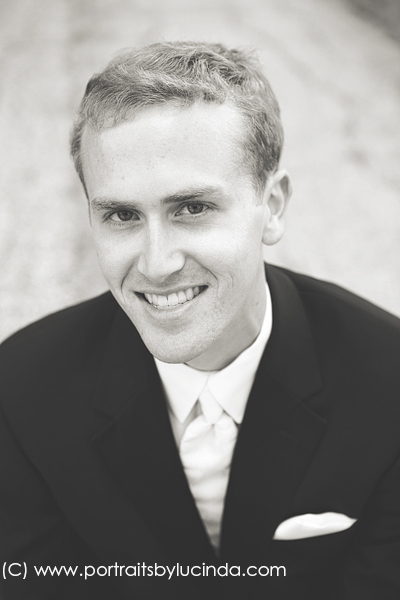 Thank you Lauren and Michael for choosing Portraits By Lucinda to photograph your wedding!